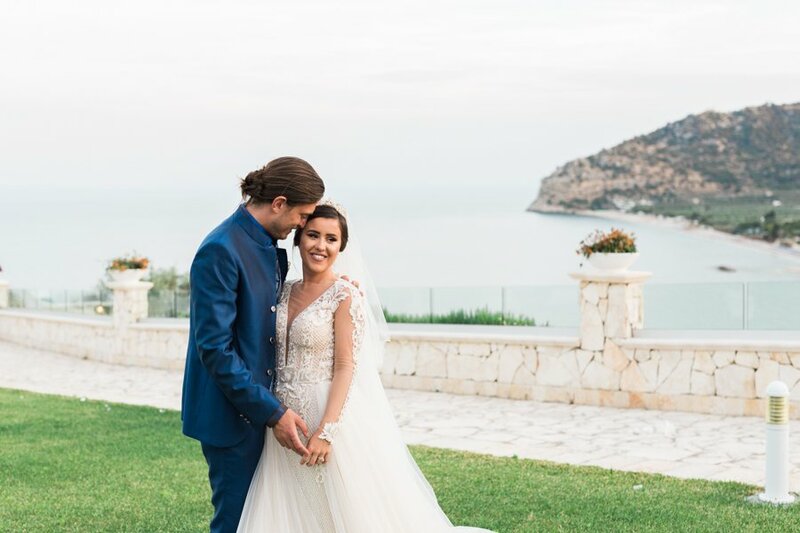 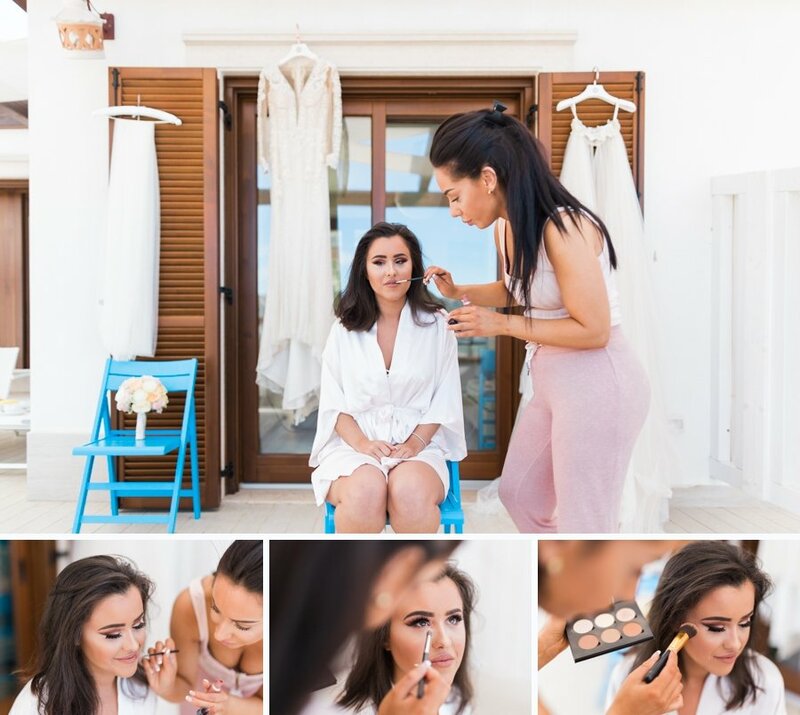 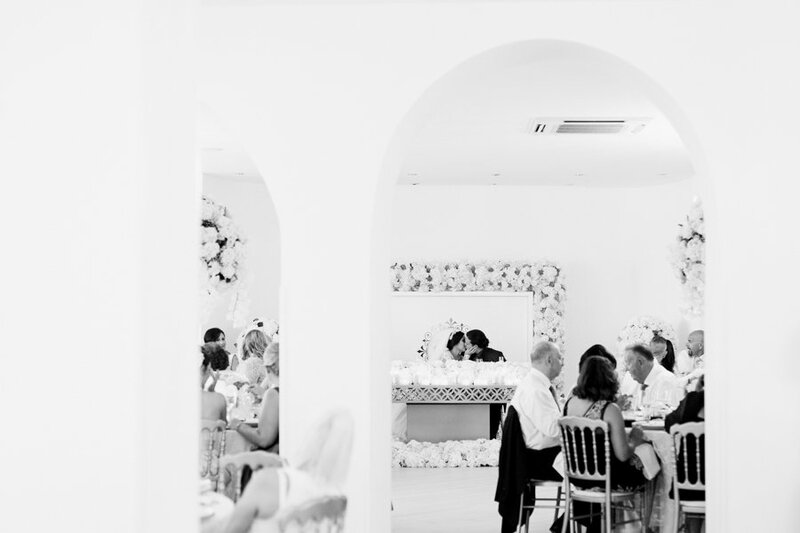 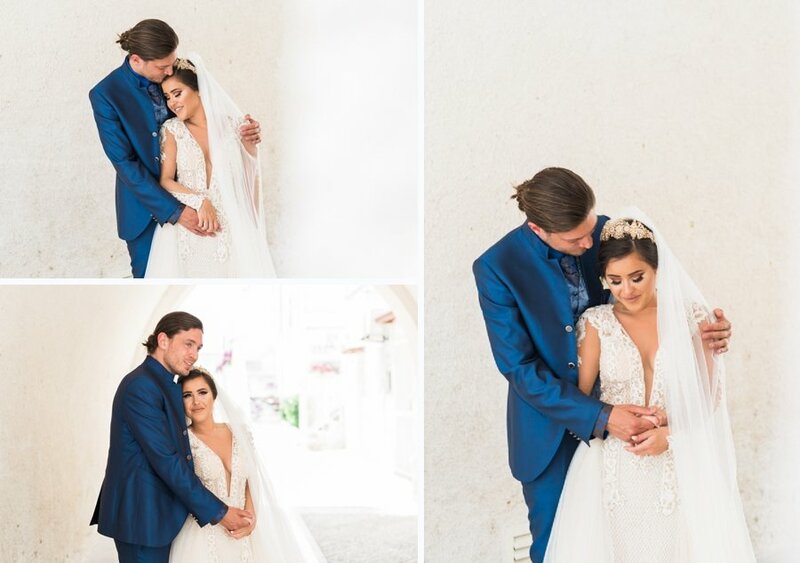 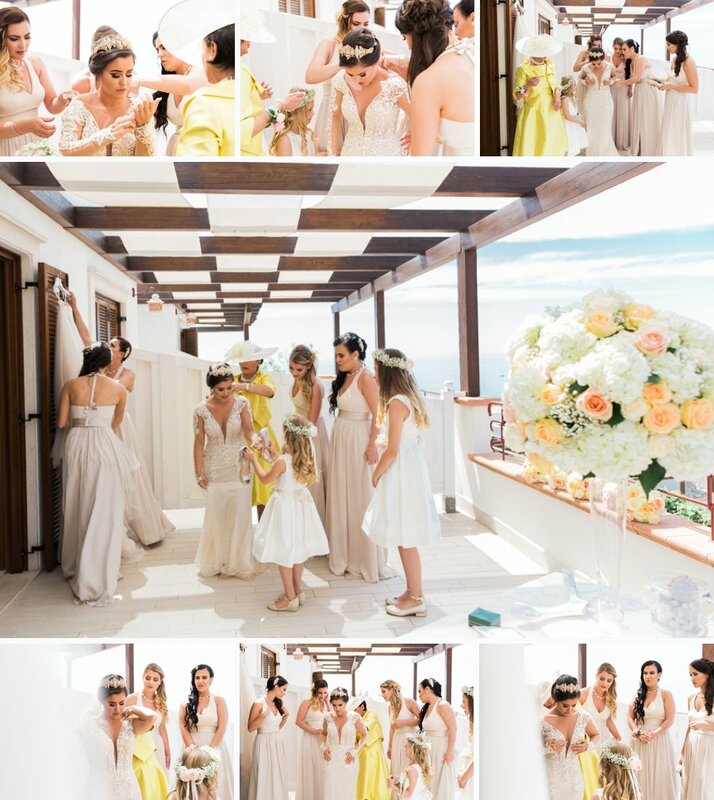 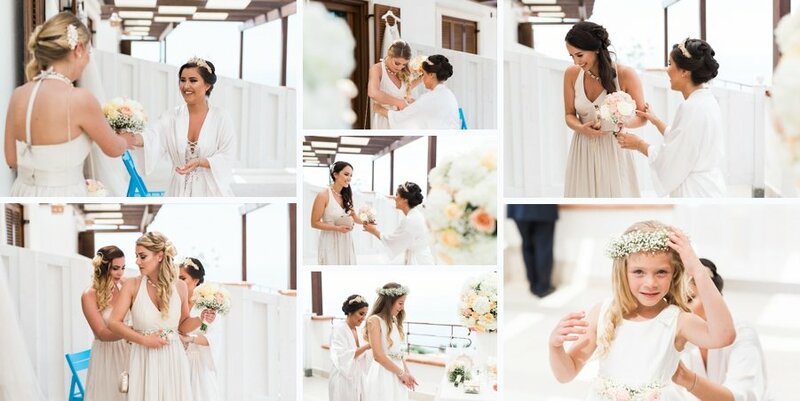 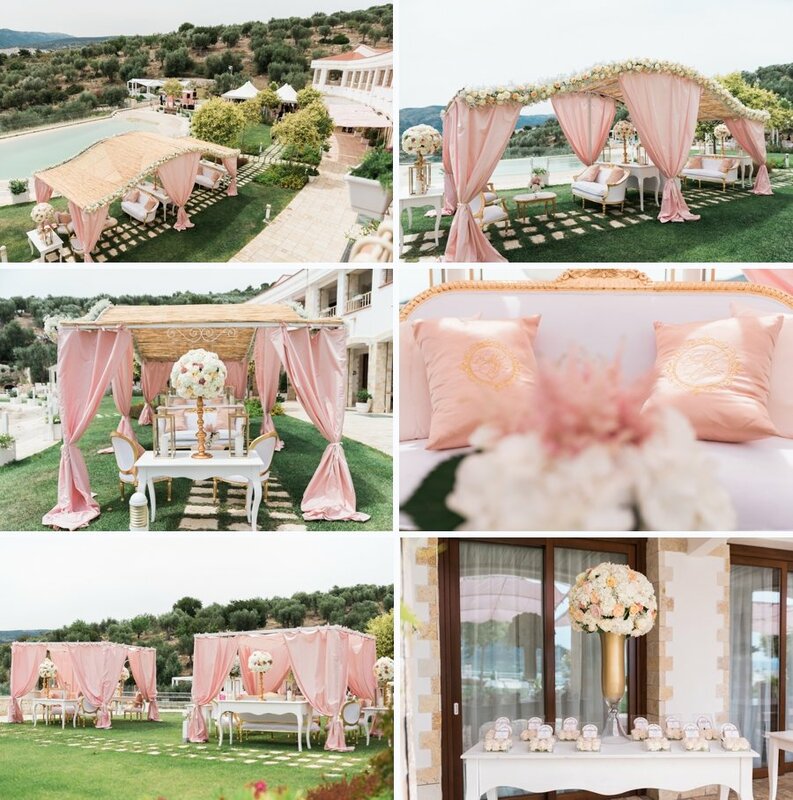 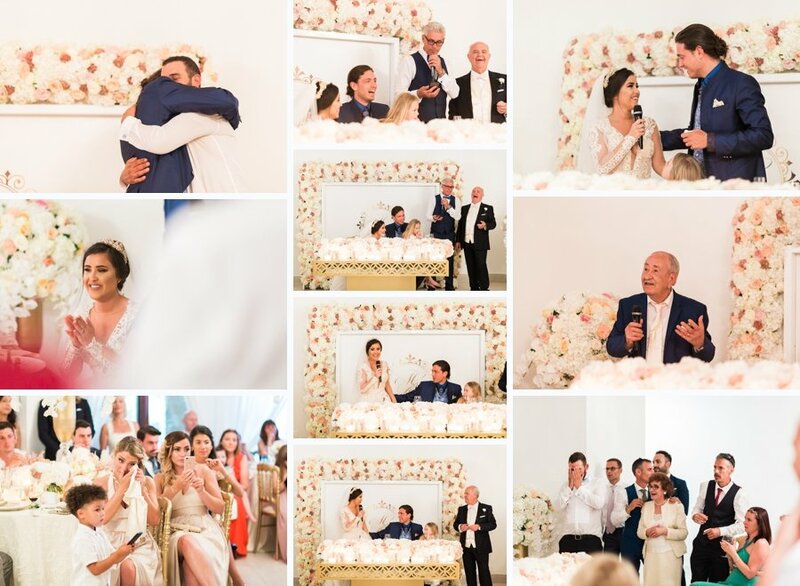 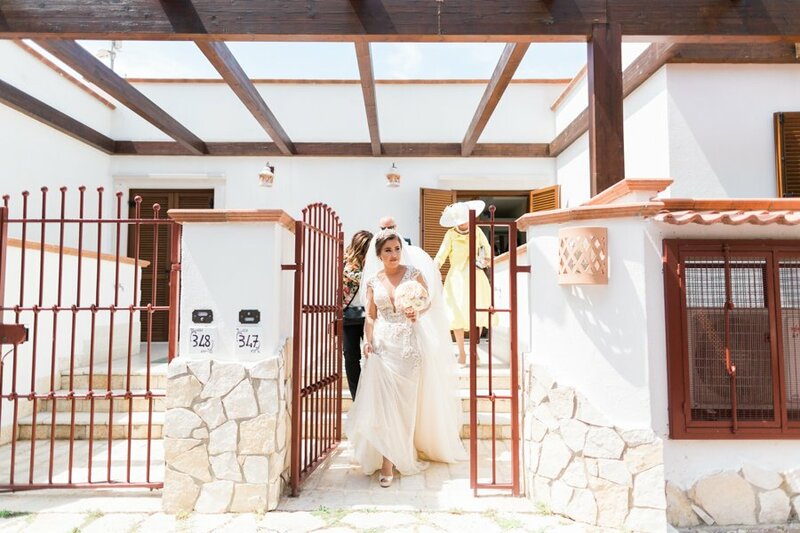 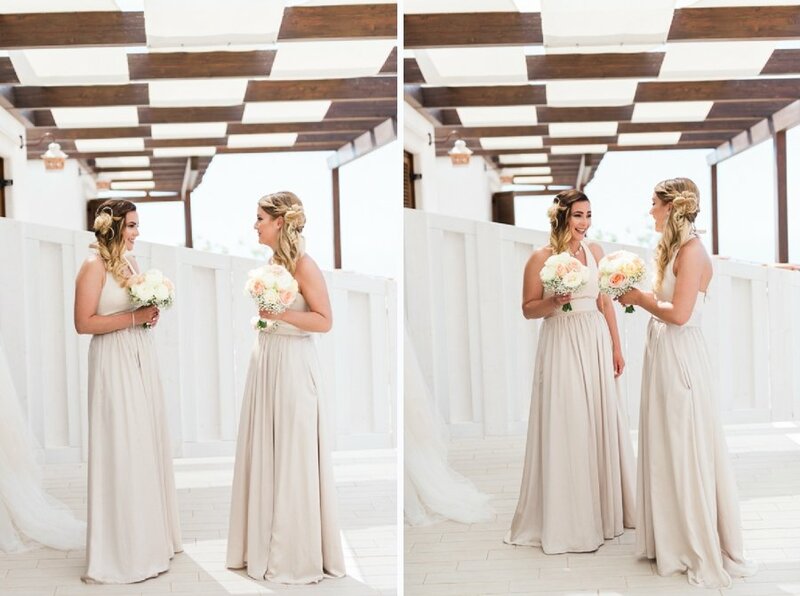 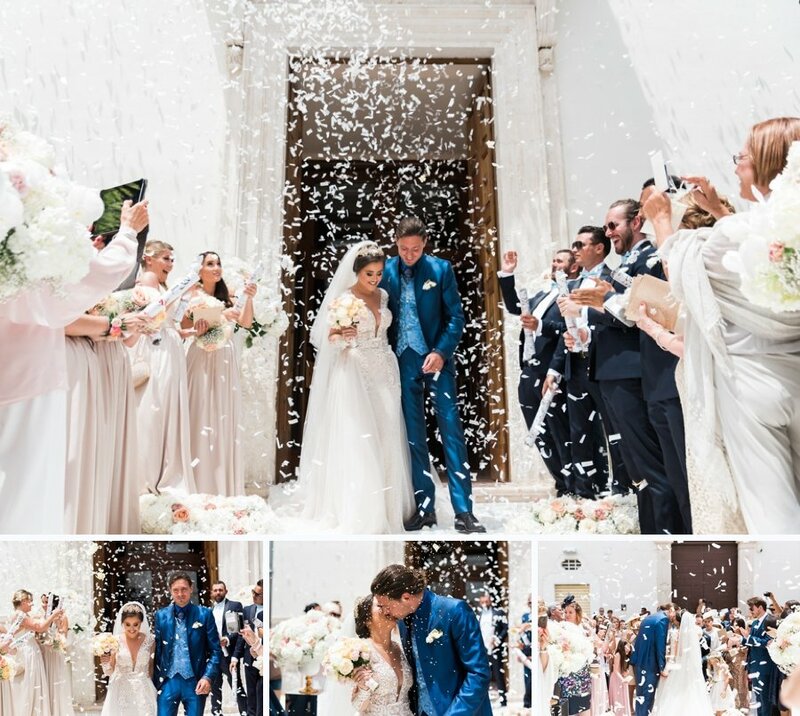 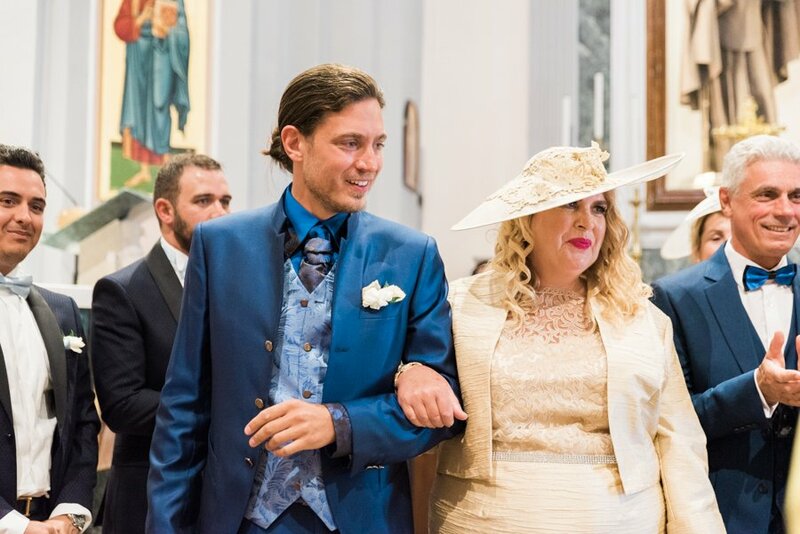 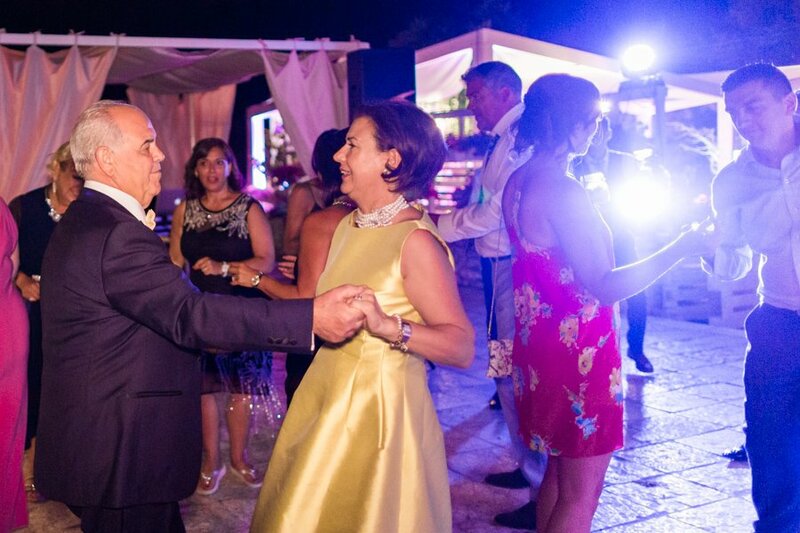 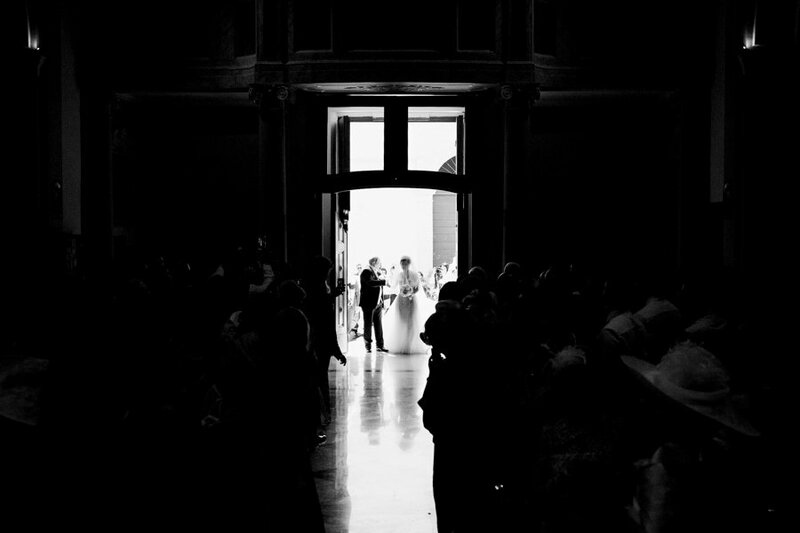 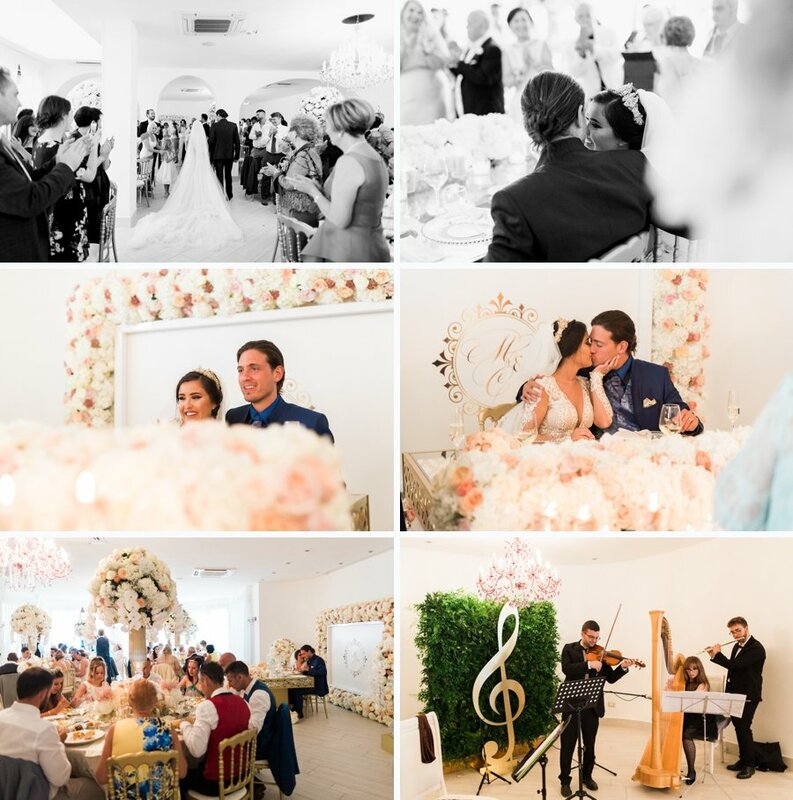 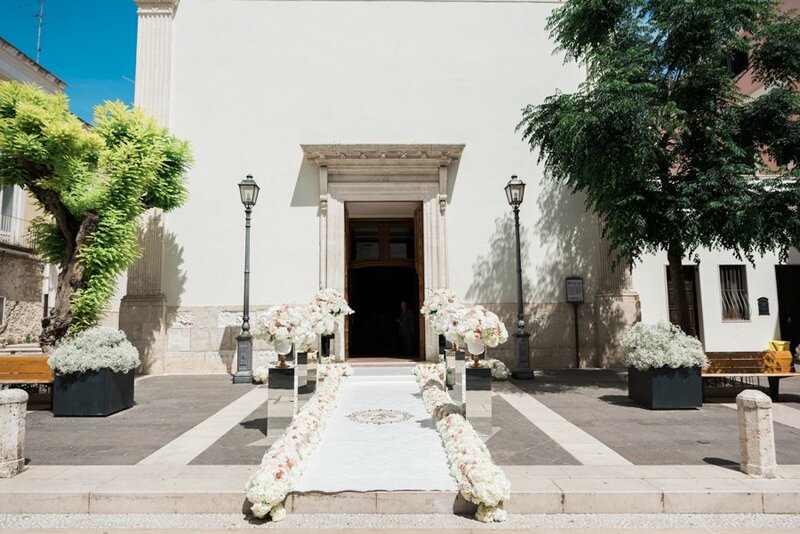 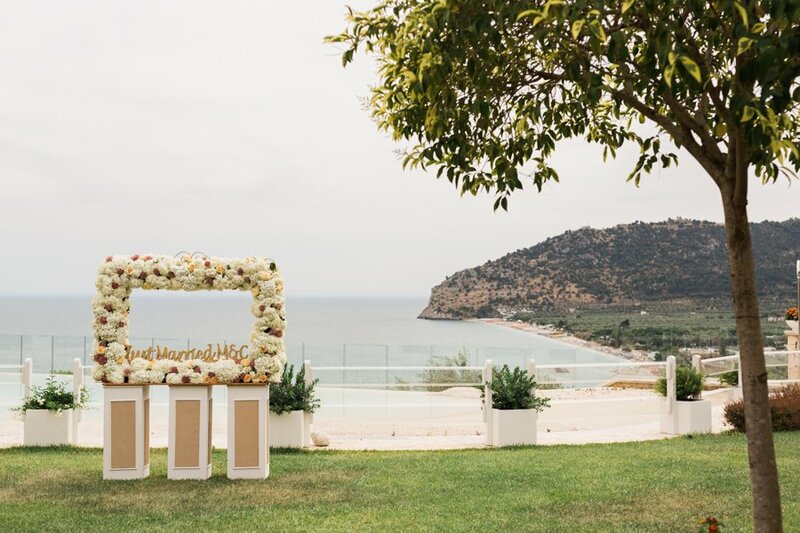 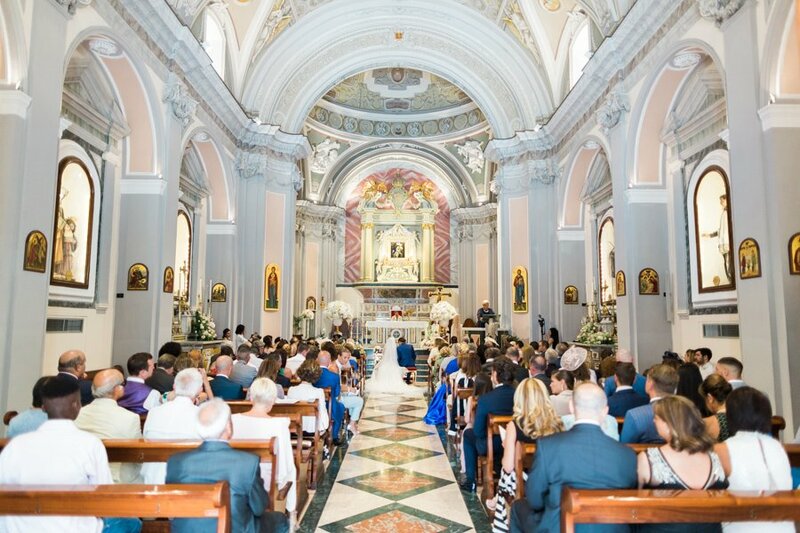 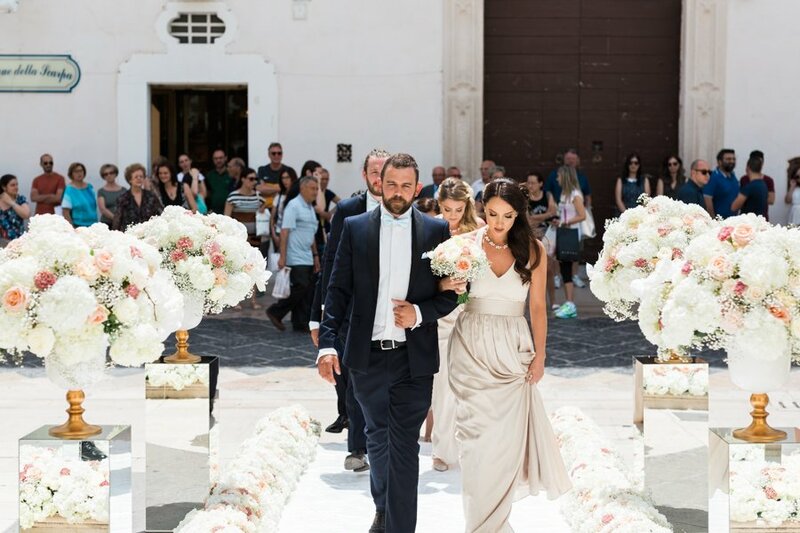 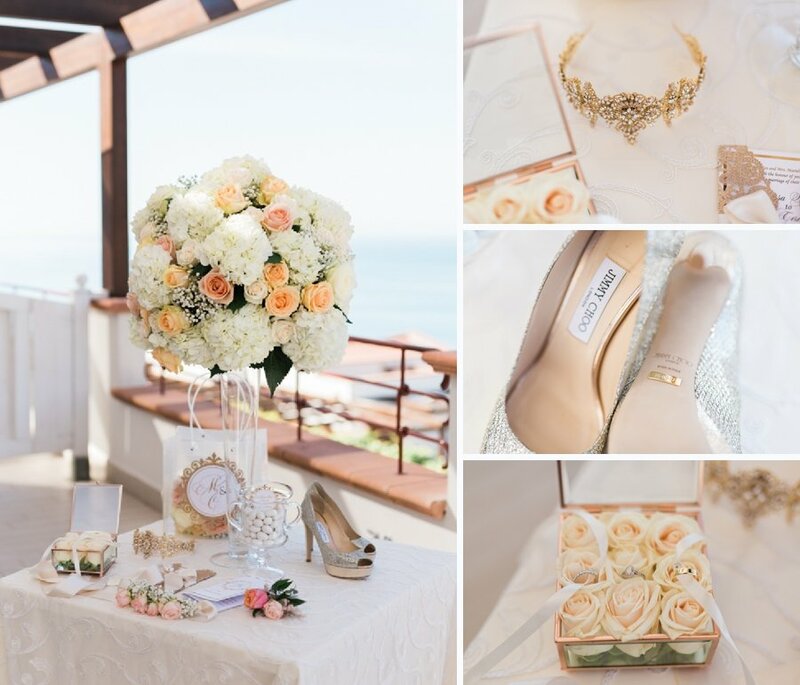 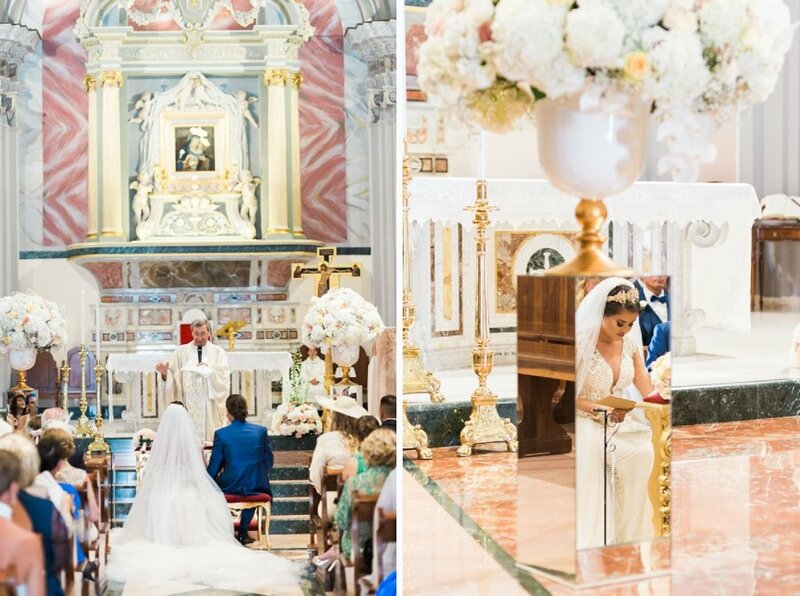 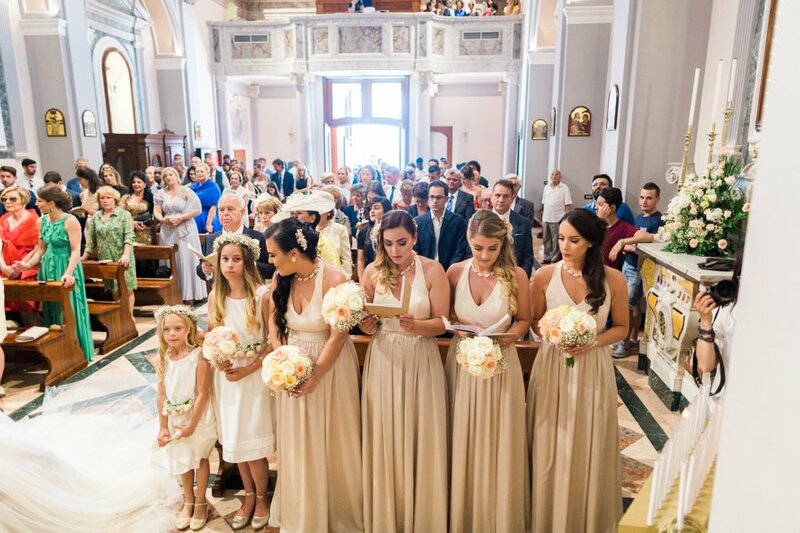 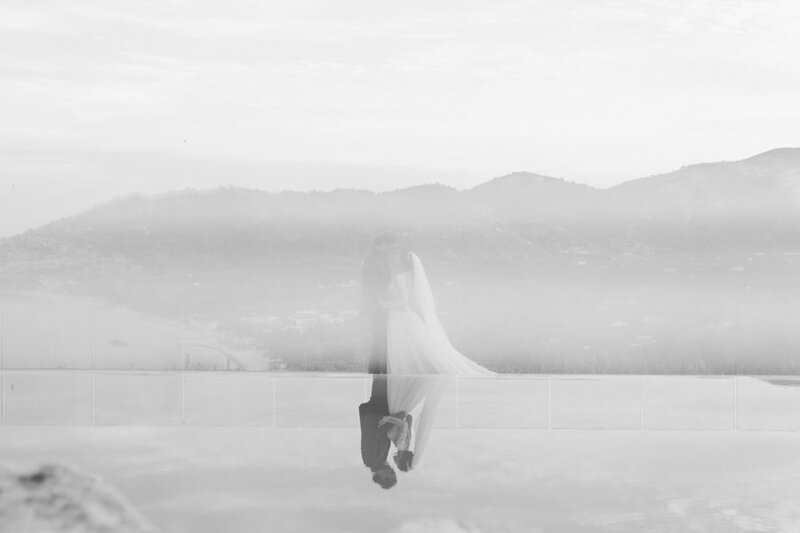 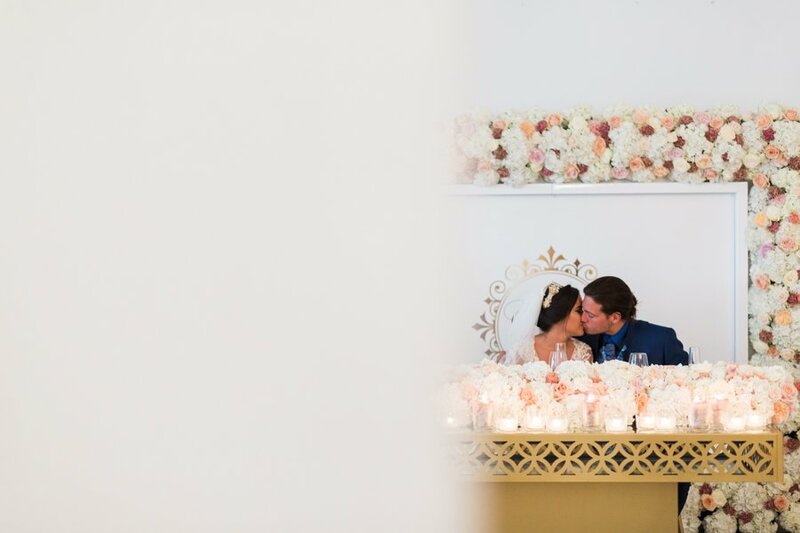 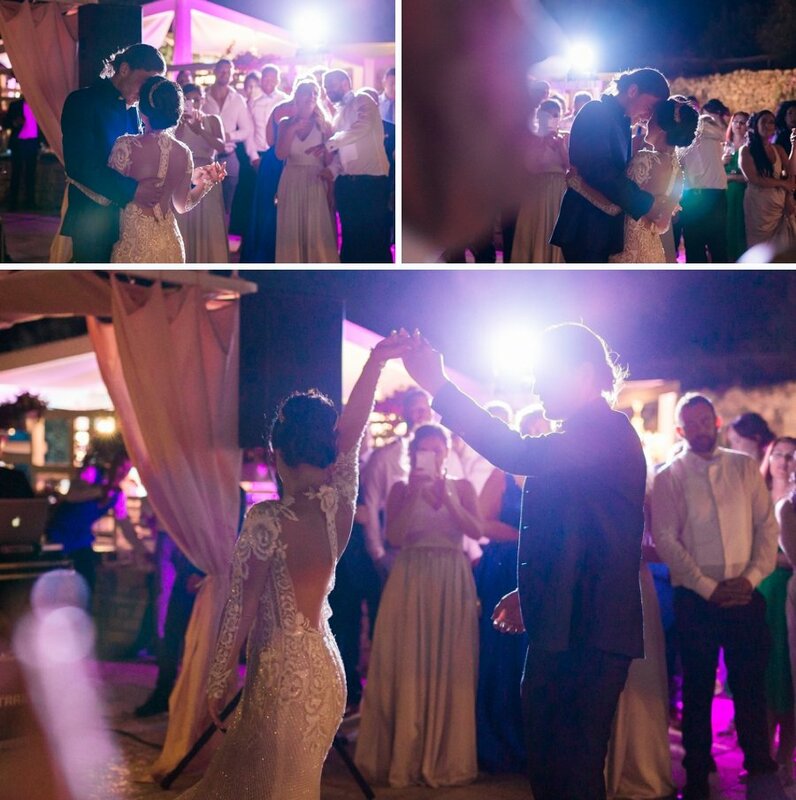 Clarissa and Michael, a wonderful Italian-English couple, chose Apulia for their wedding day! 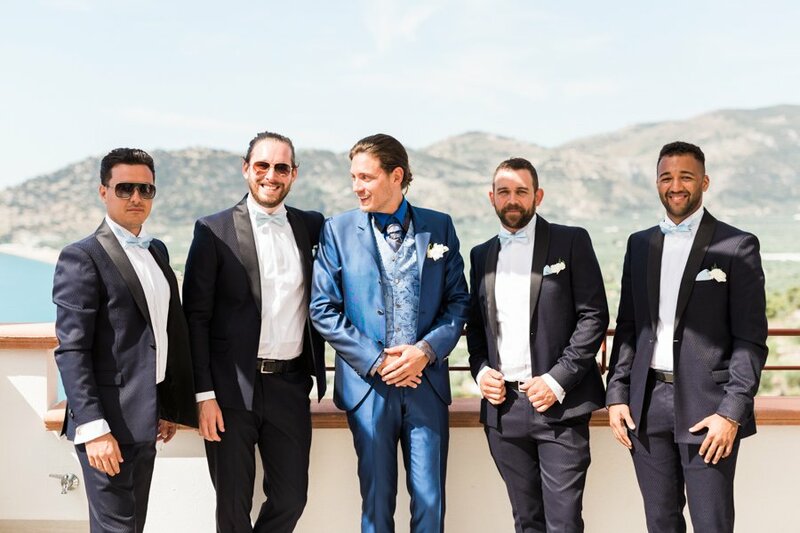 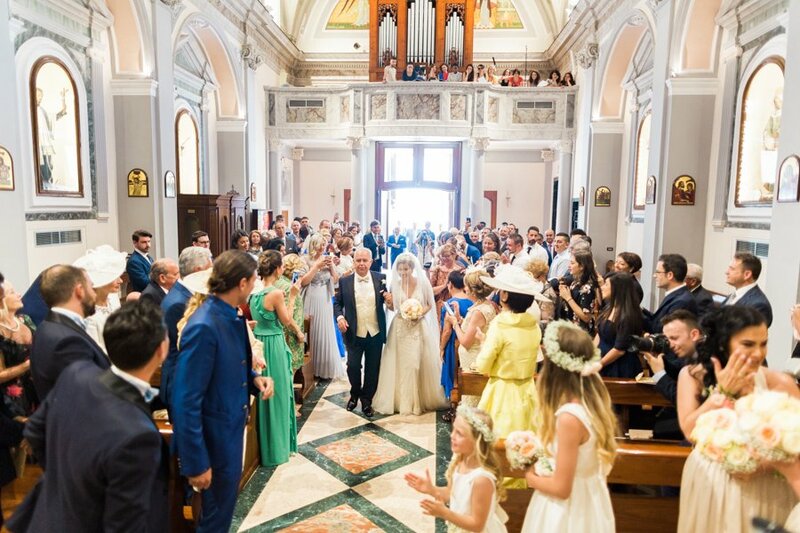 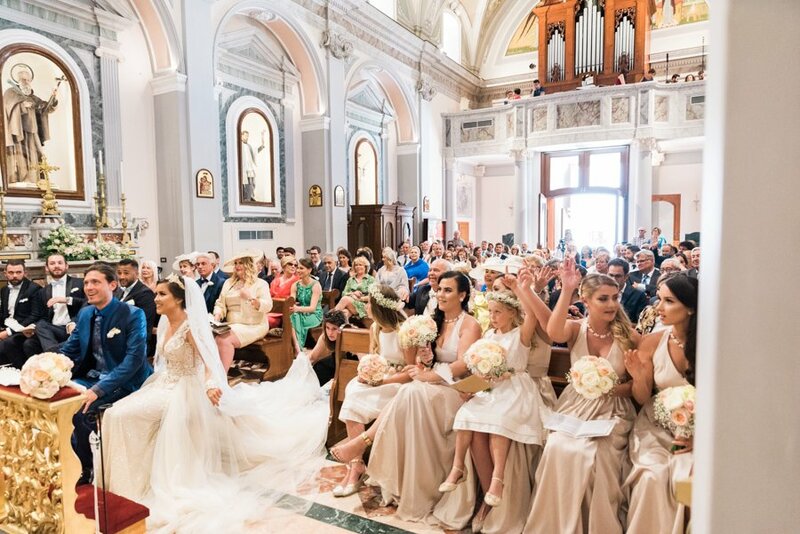 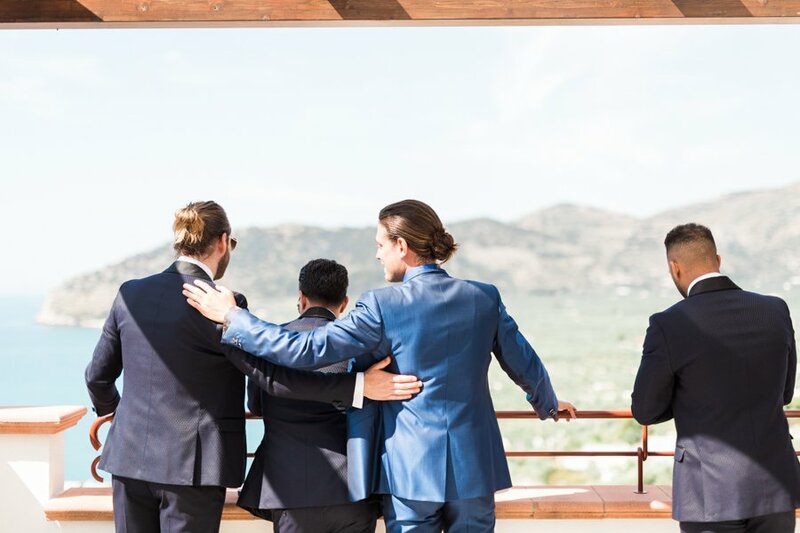 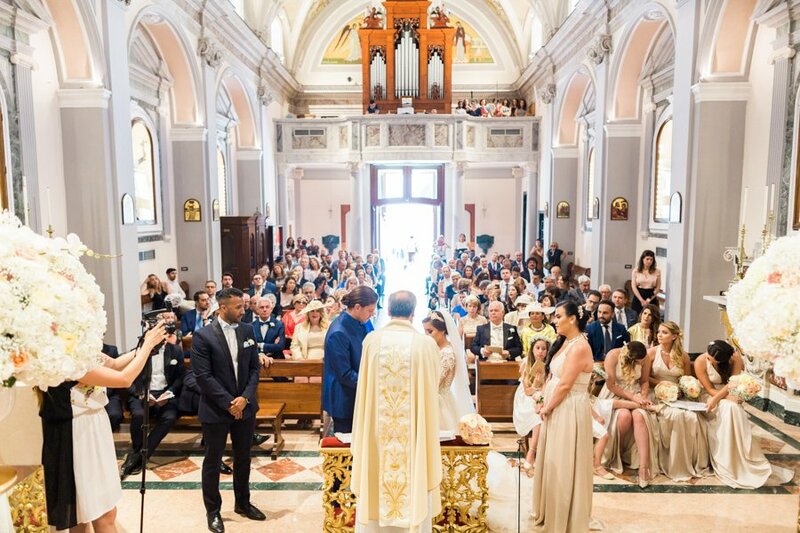 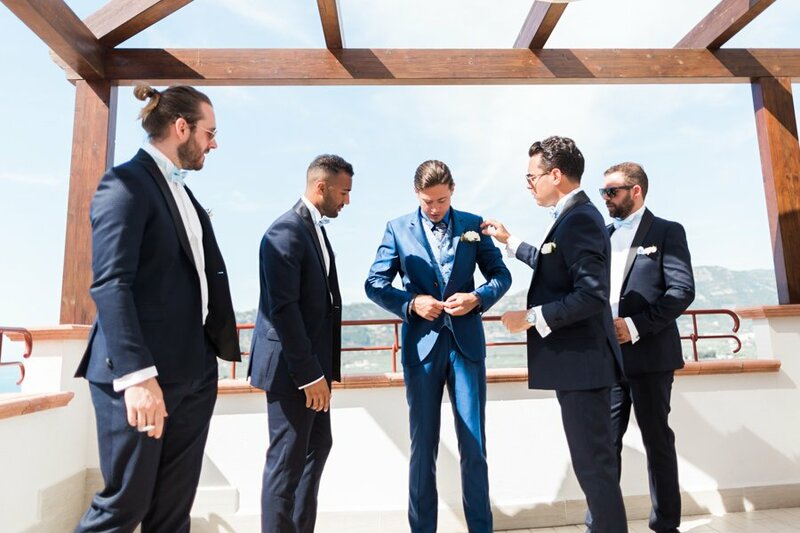 The ceremony took place in Manfredonia. 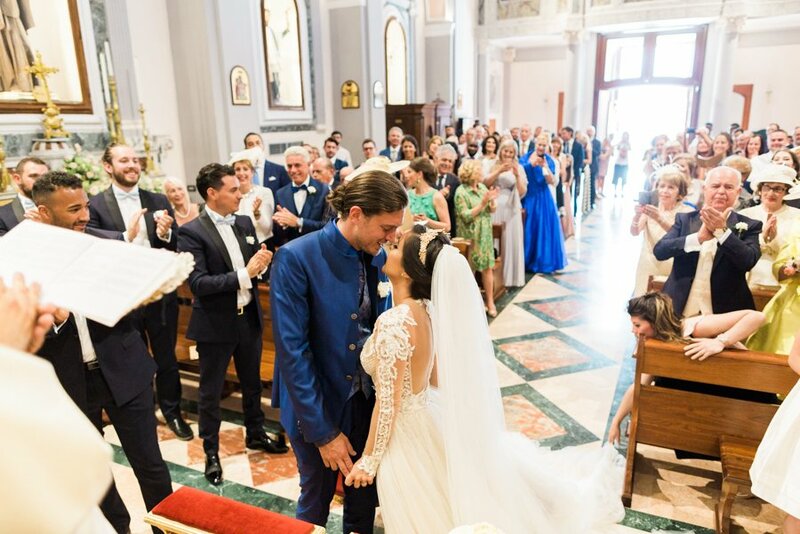 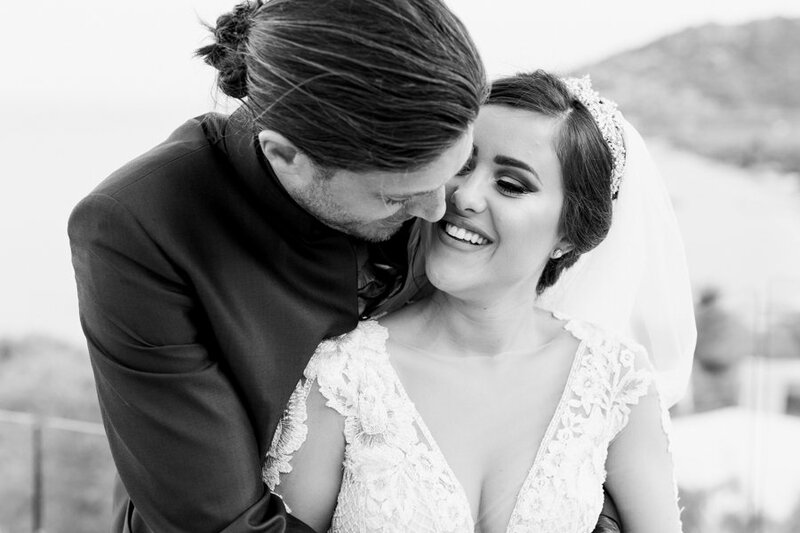 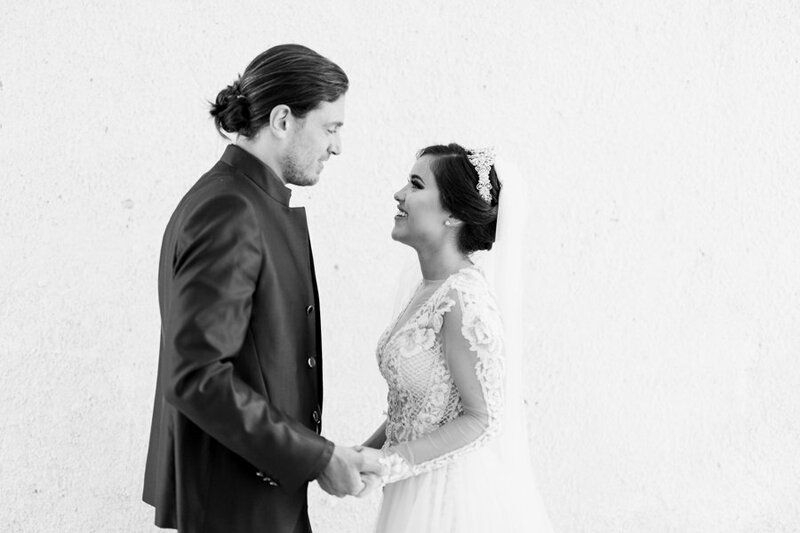 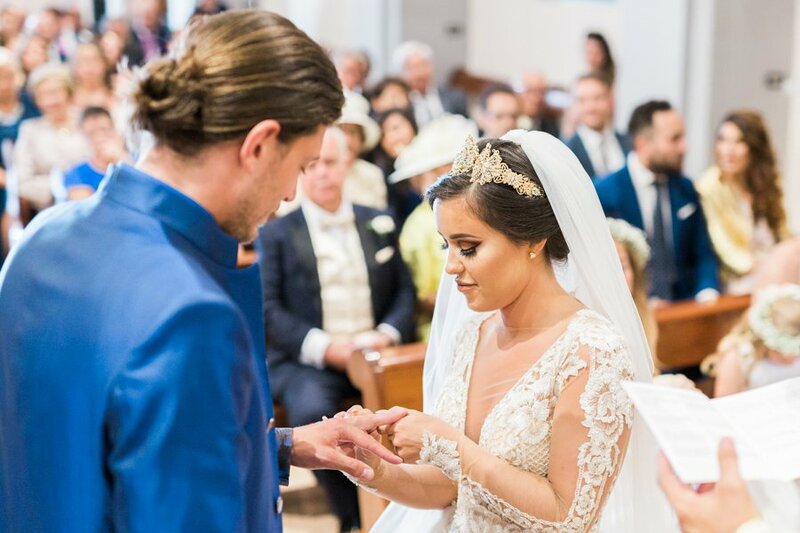 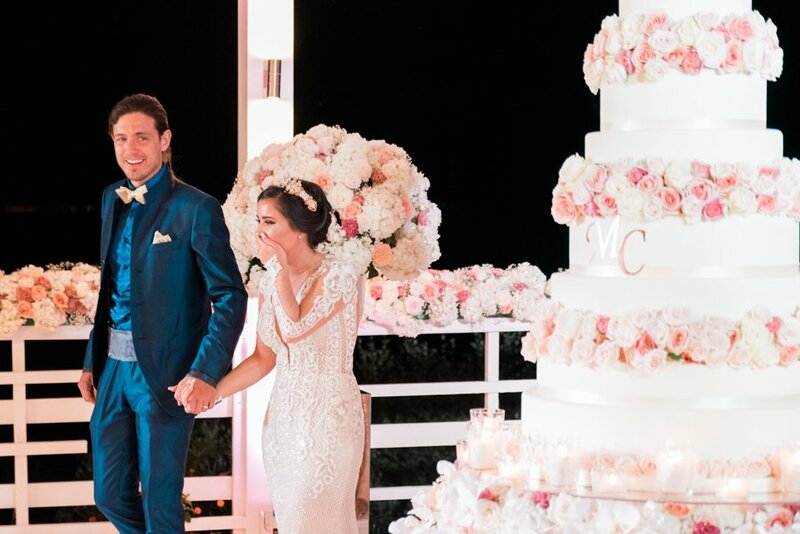 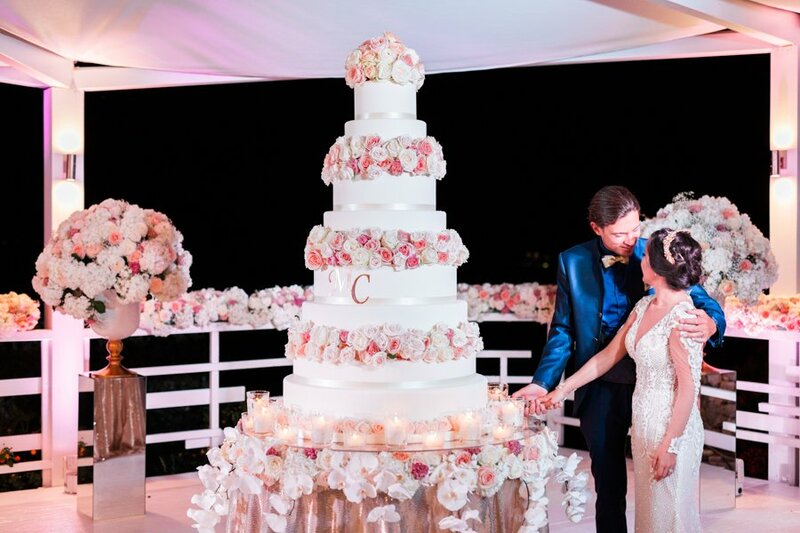 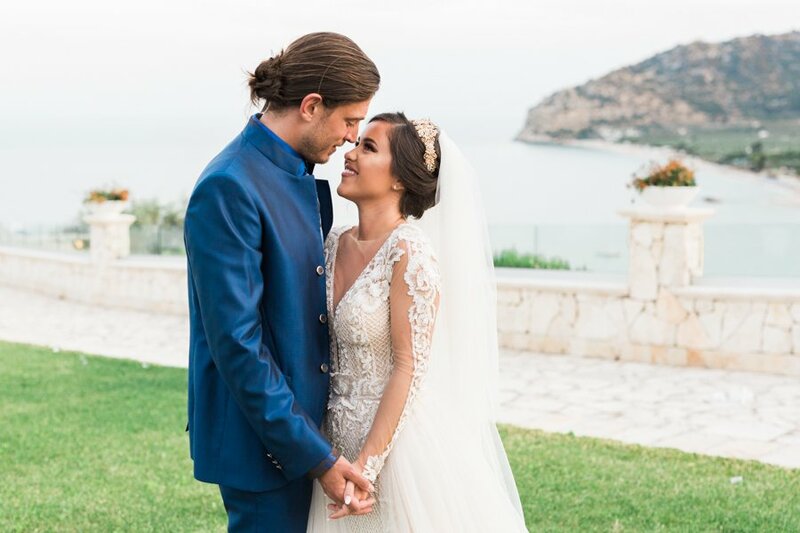 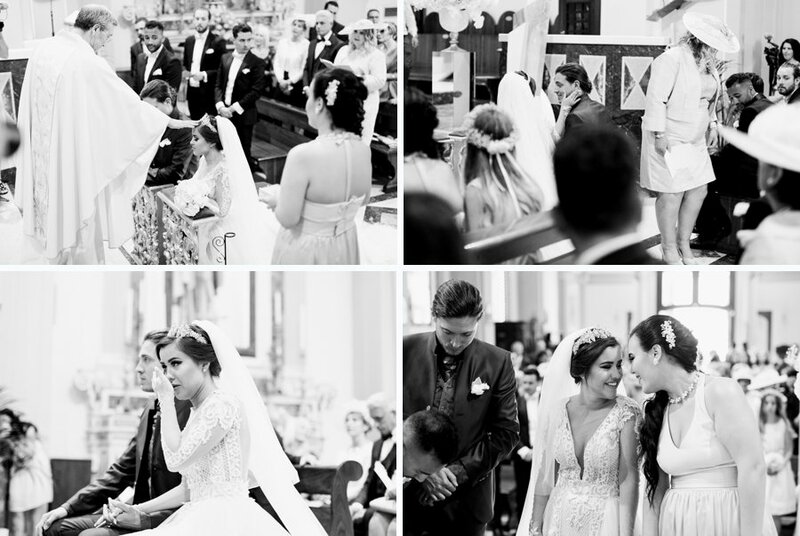 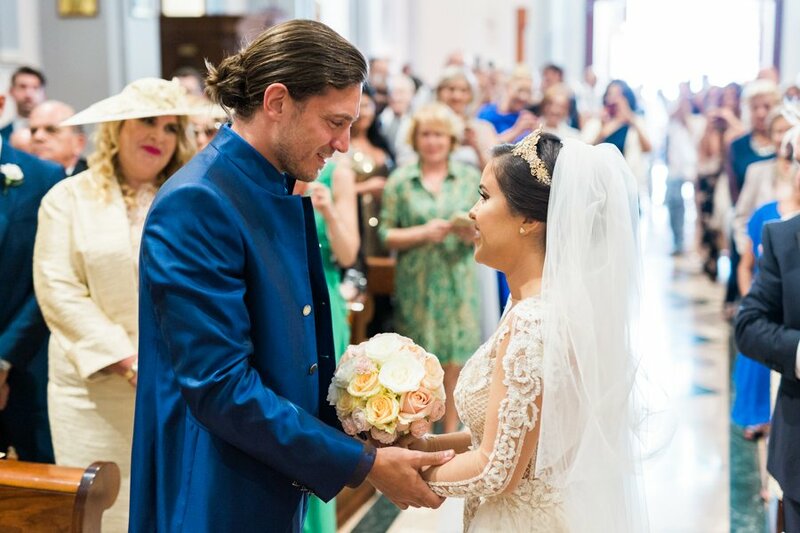 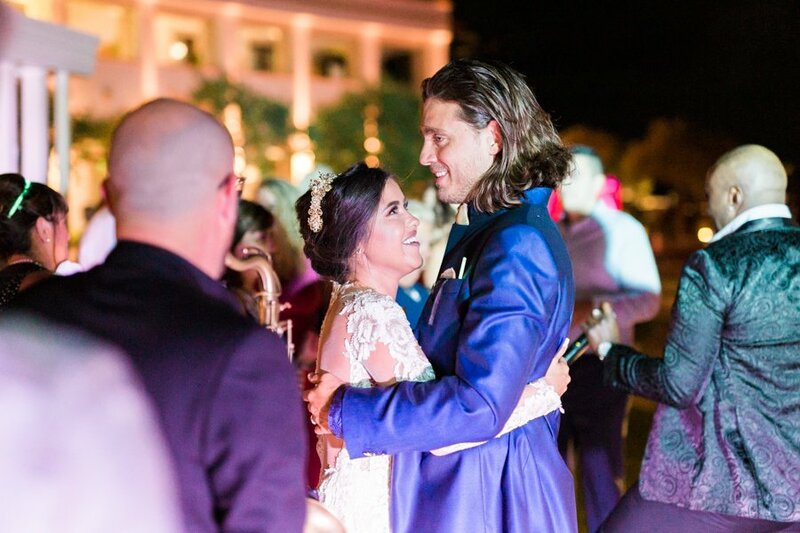 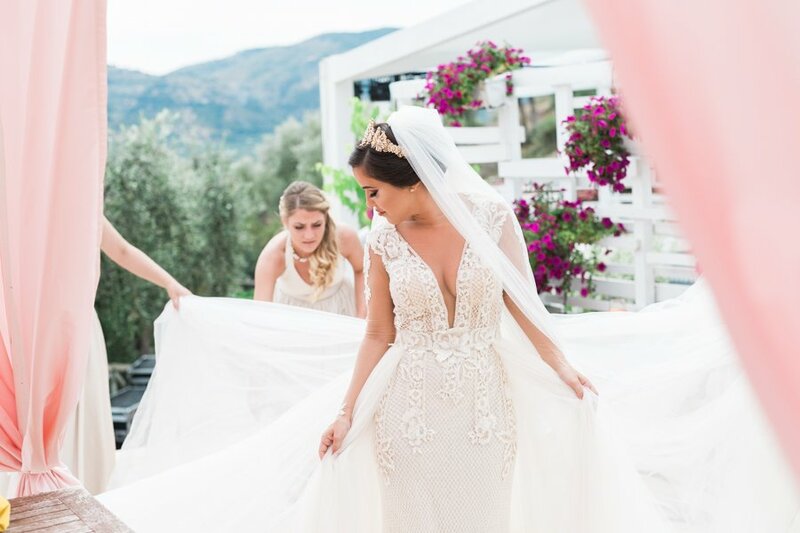 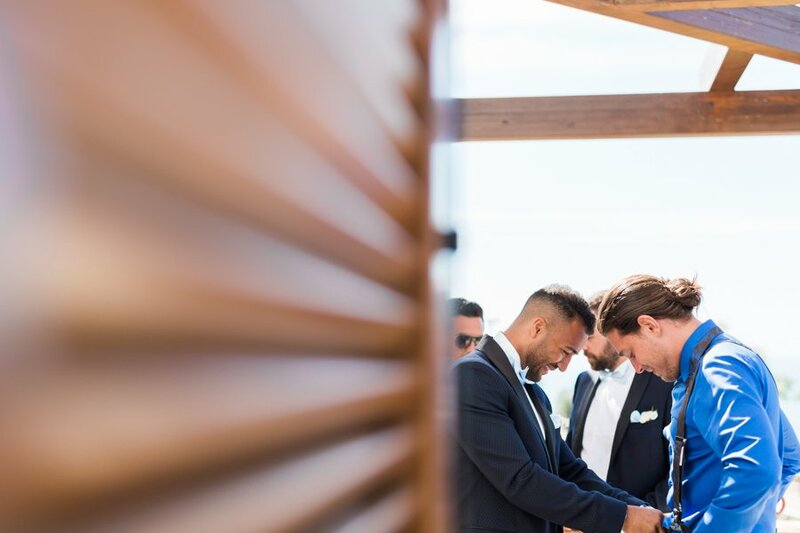 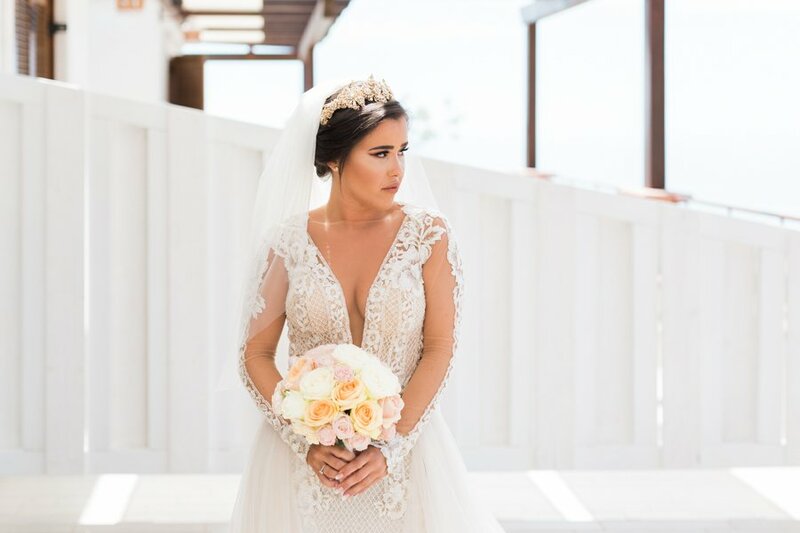 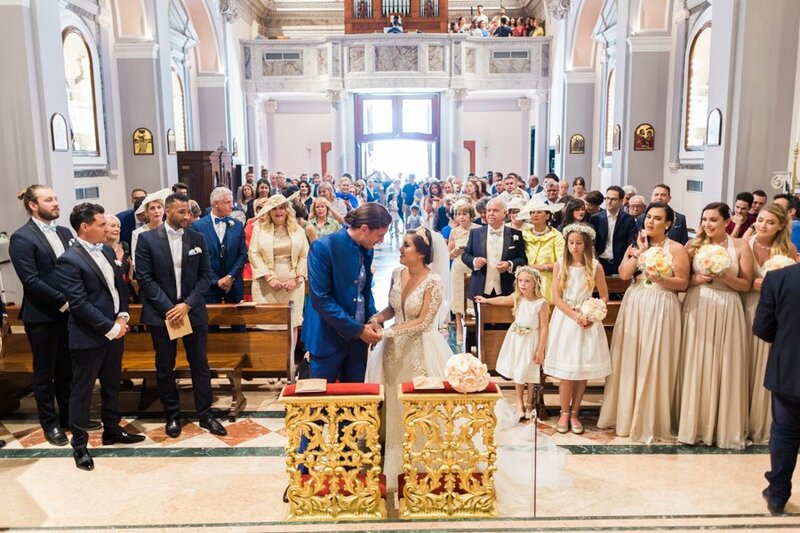 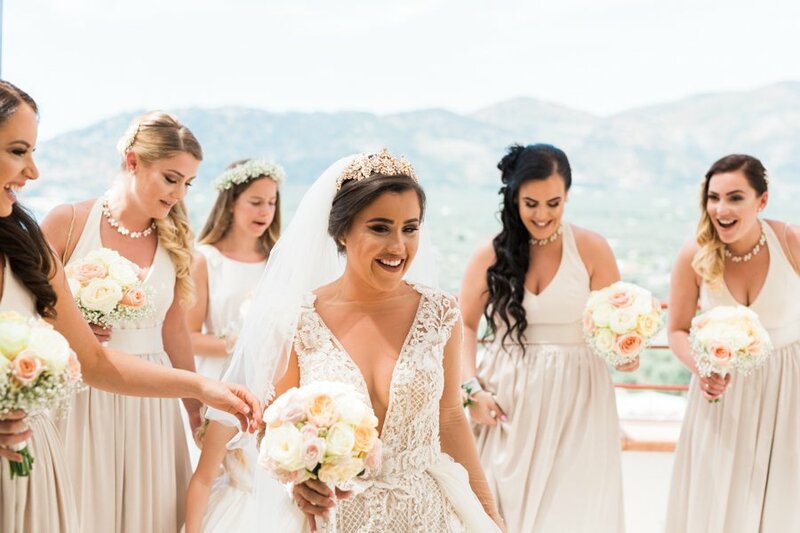 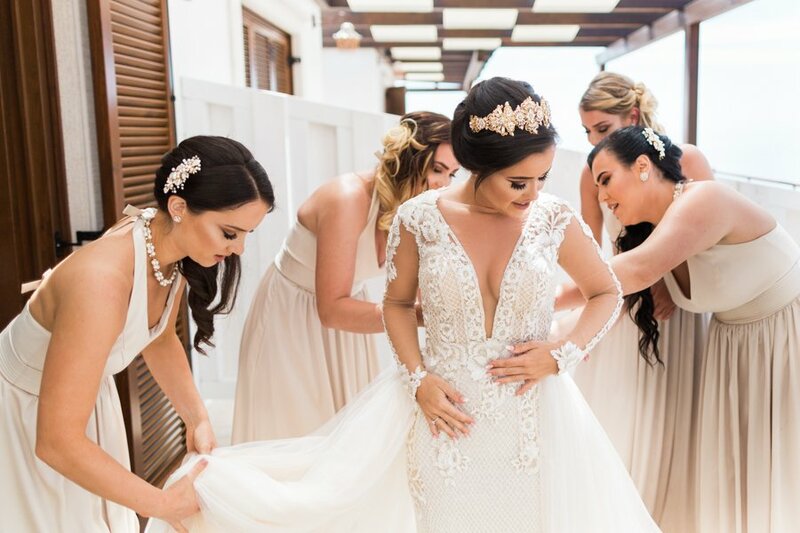 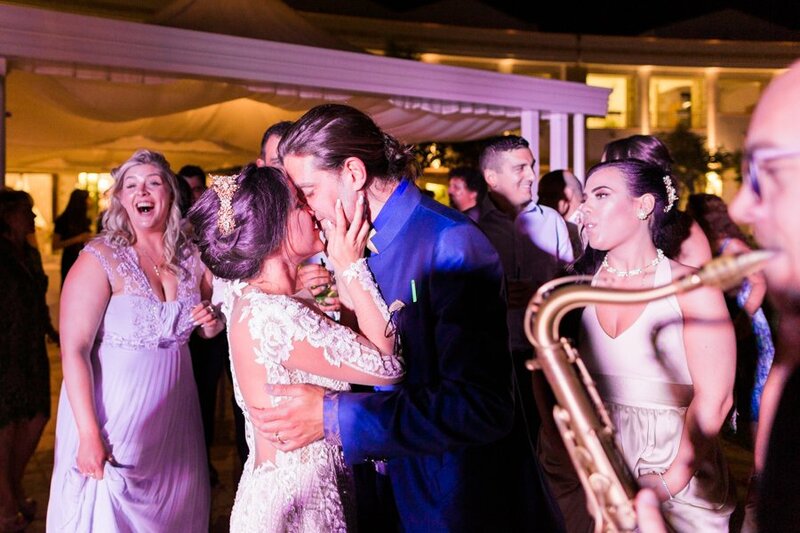 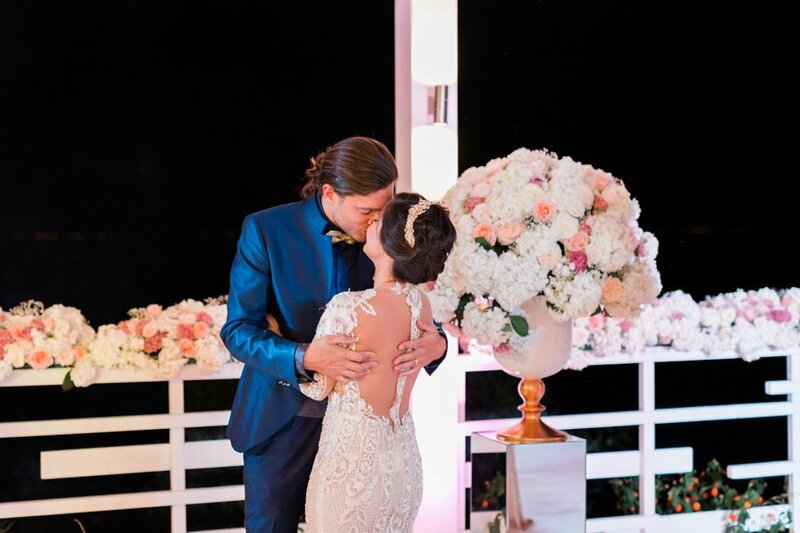 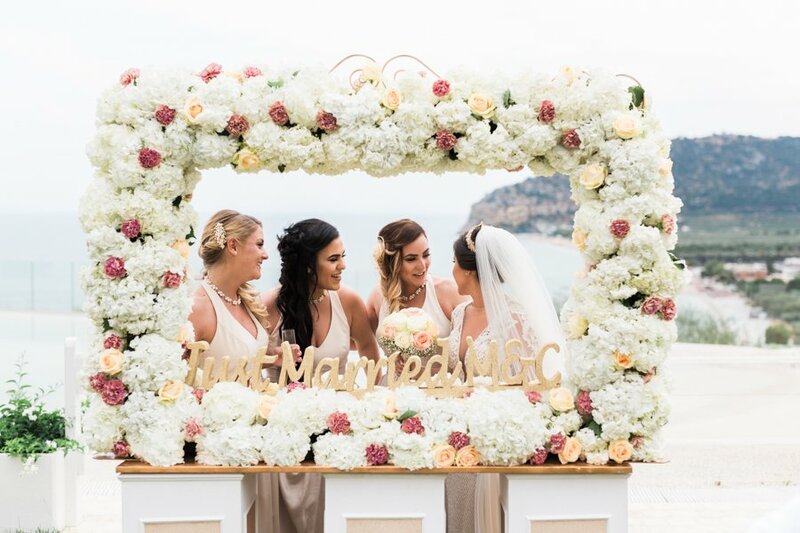 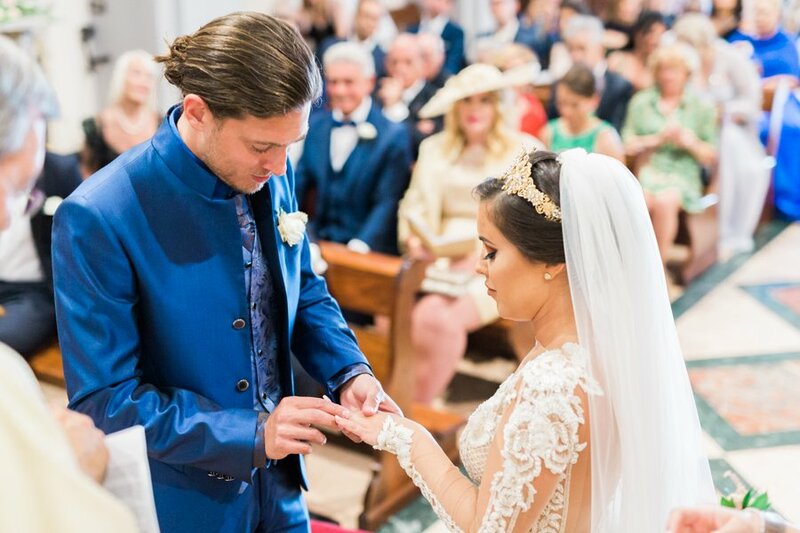 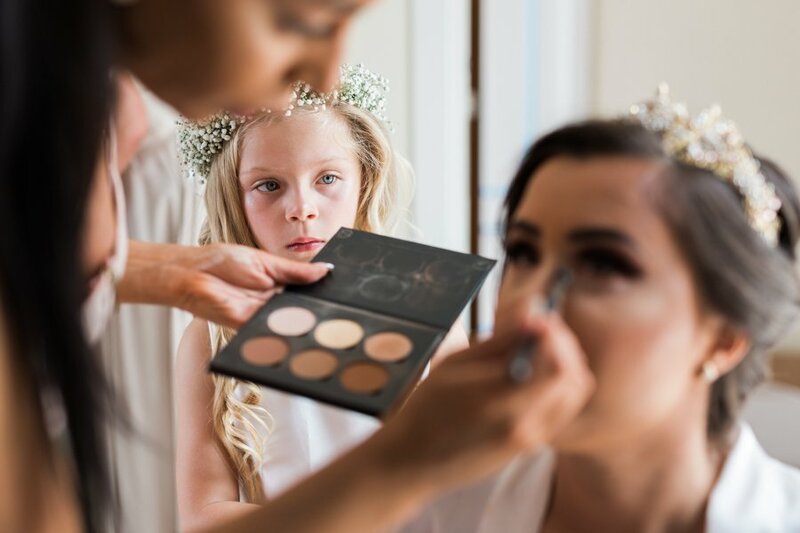 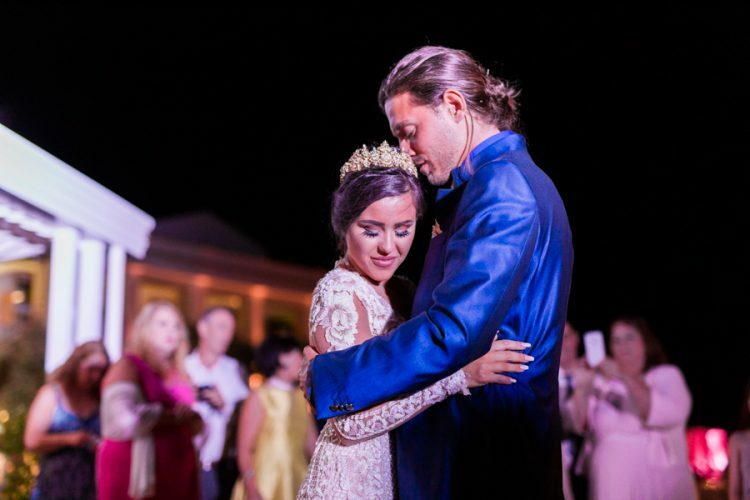 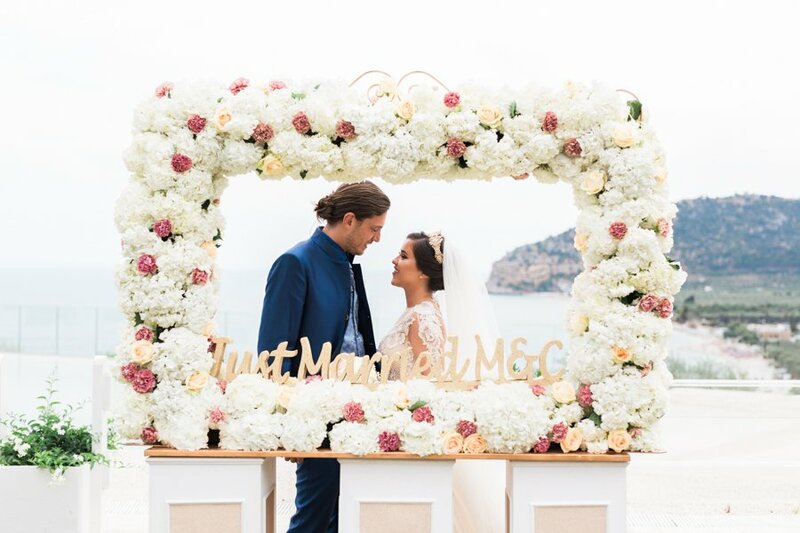 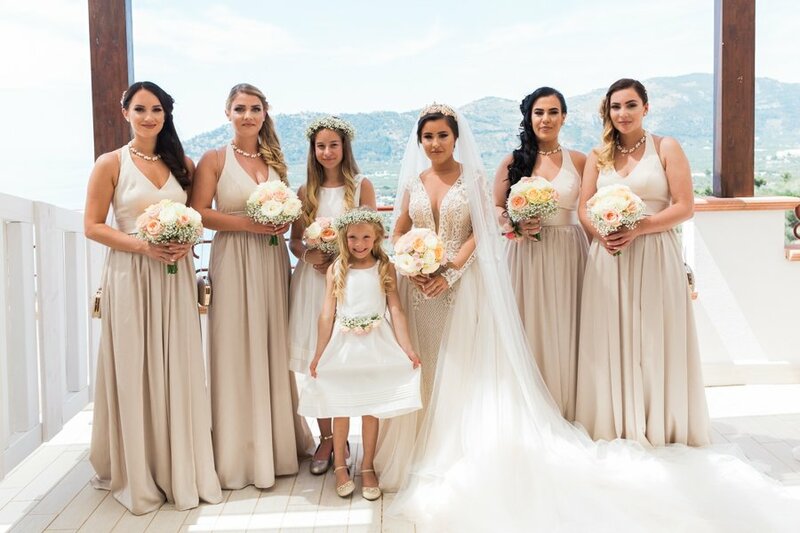 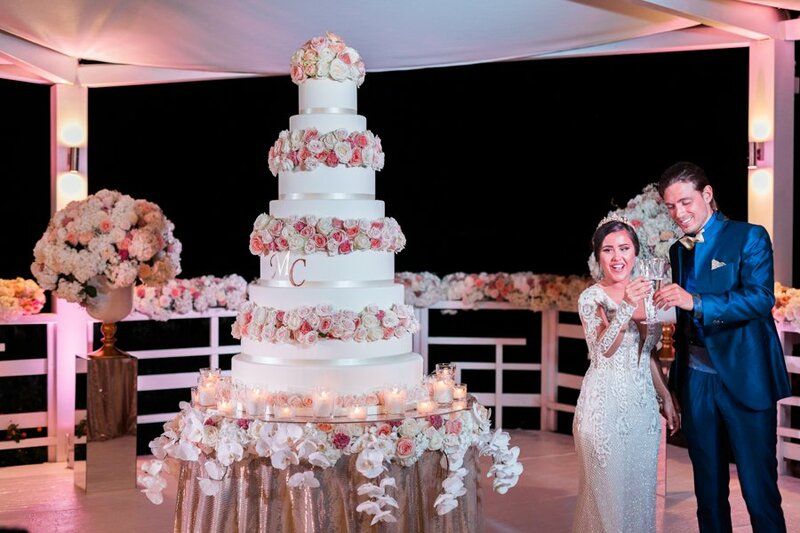 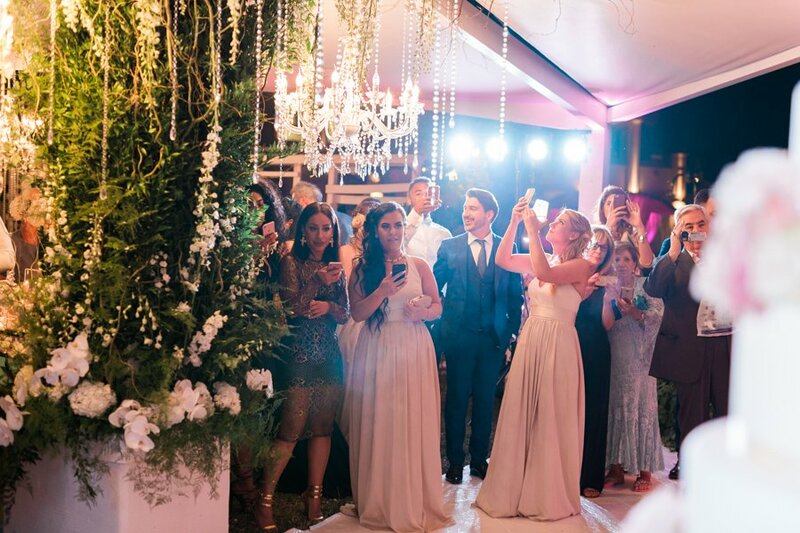 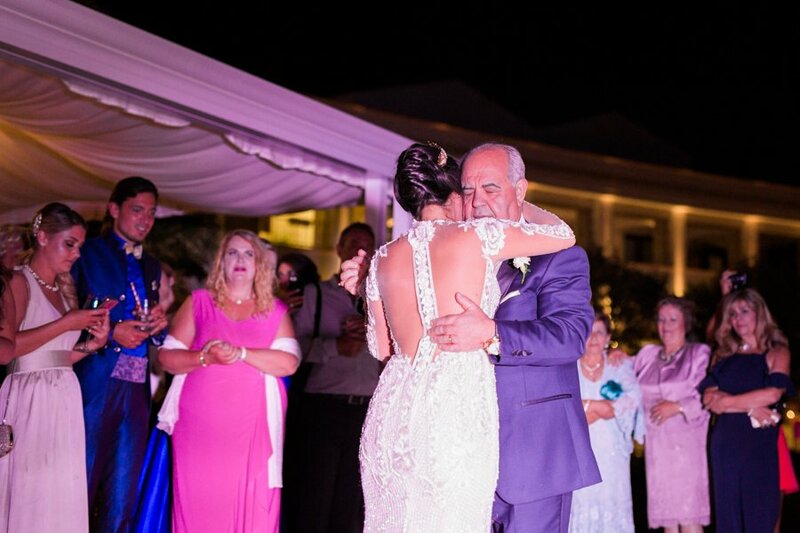 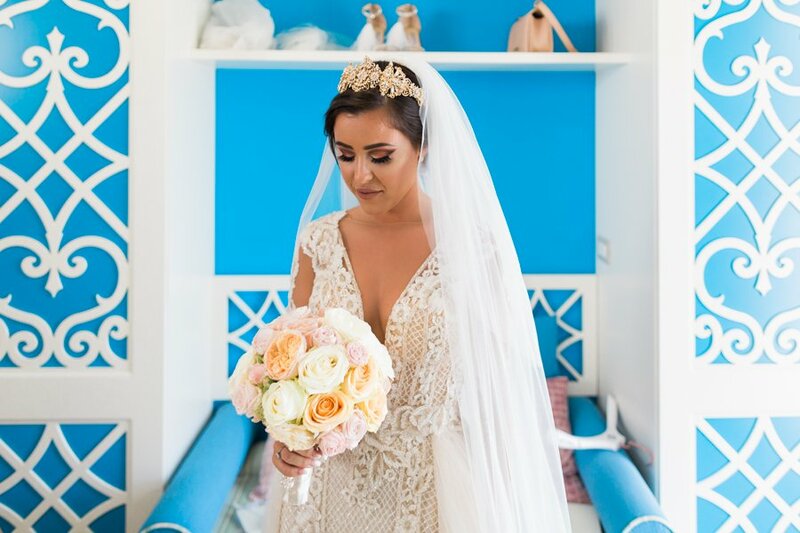 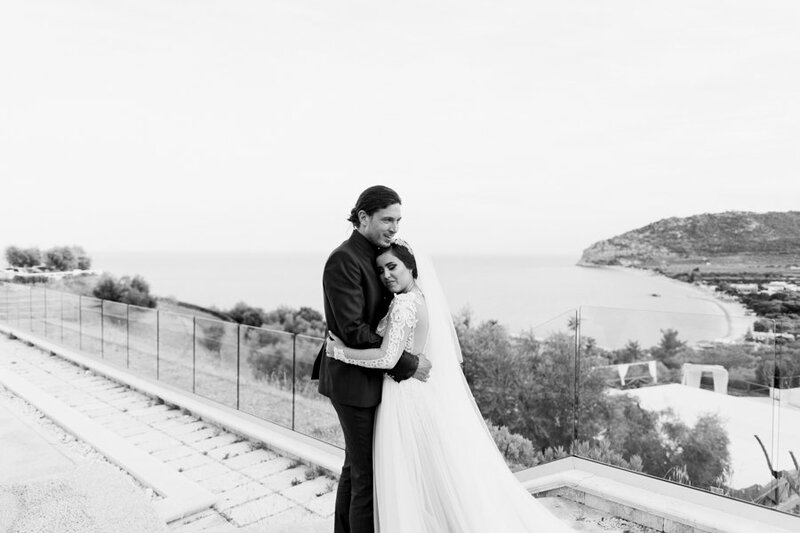 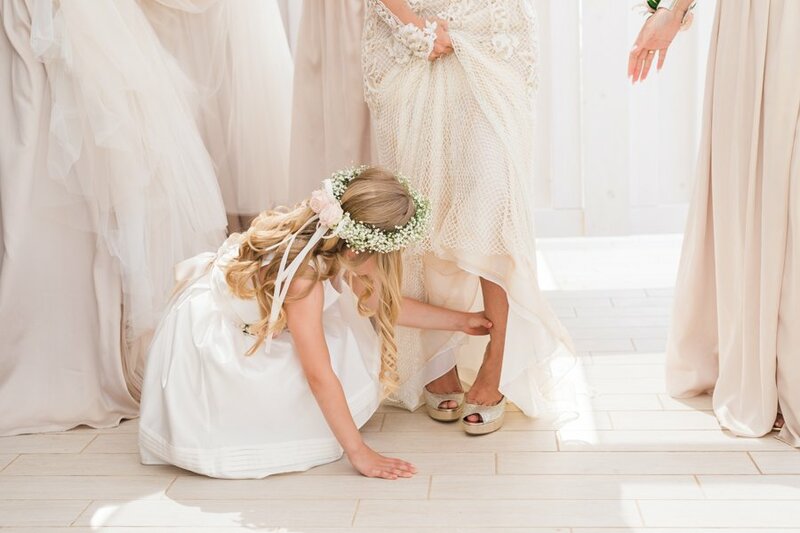 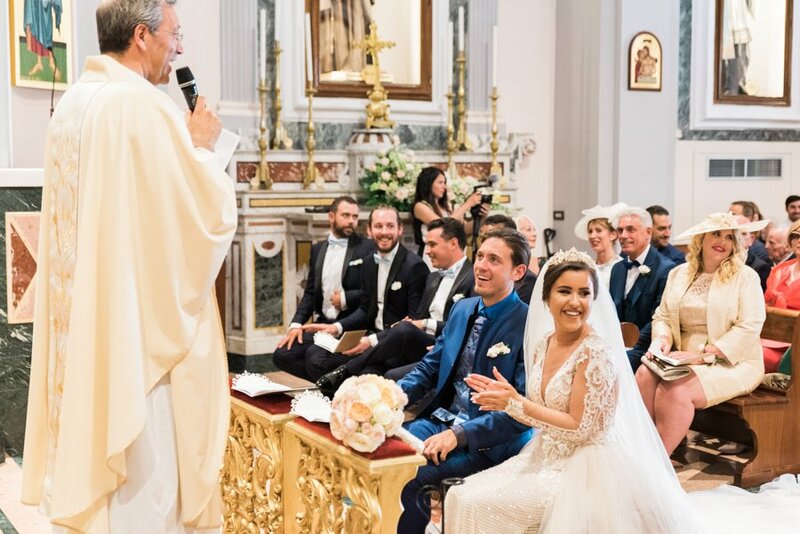 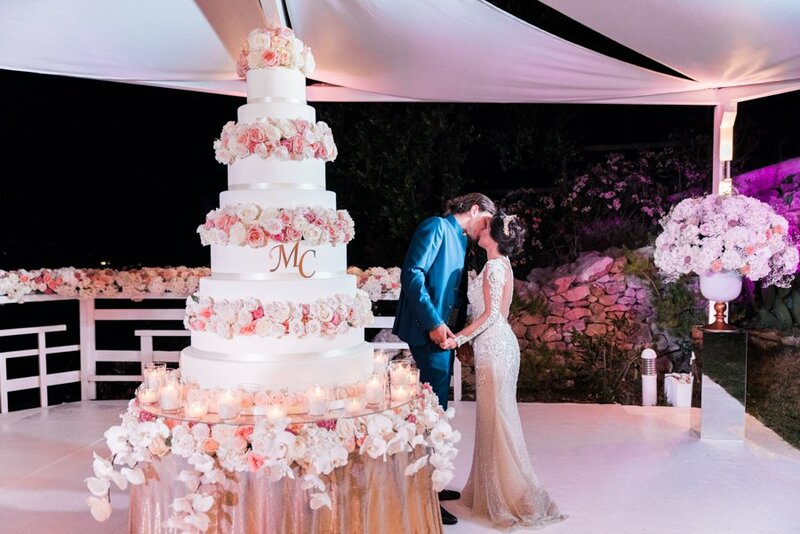 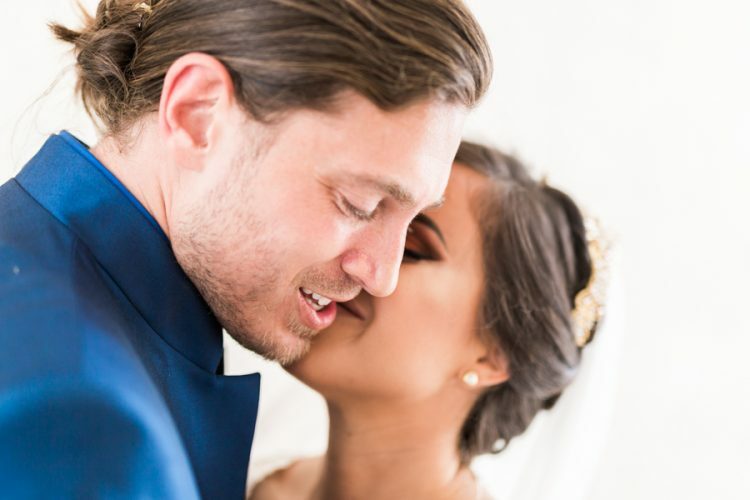 Clarissa, gorgeous in her Galia Lahav dress (with Jimmy Choo shoes), and Michael pledged their vows surrounded by the love of their friends and relatives. 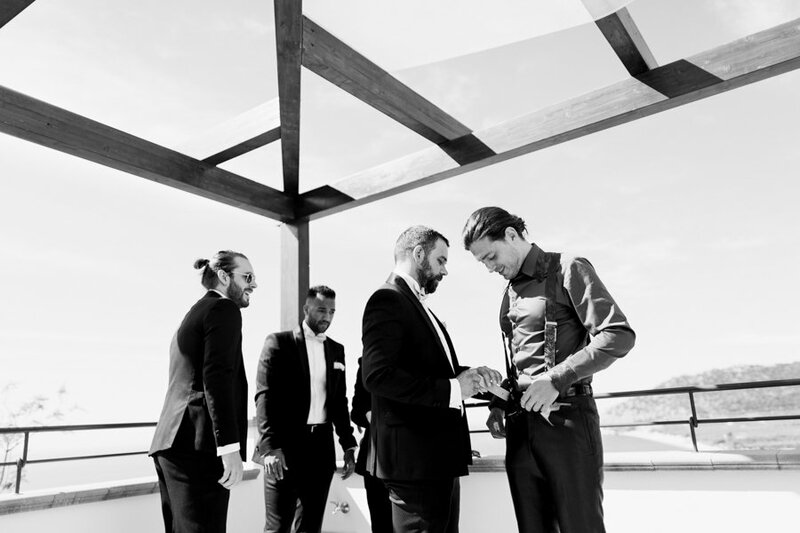 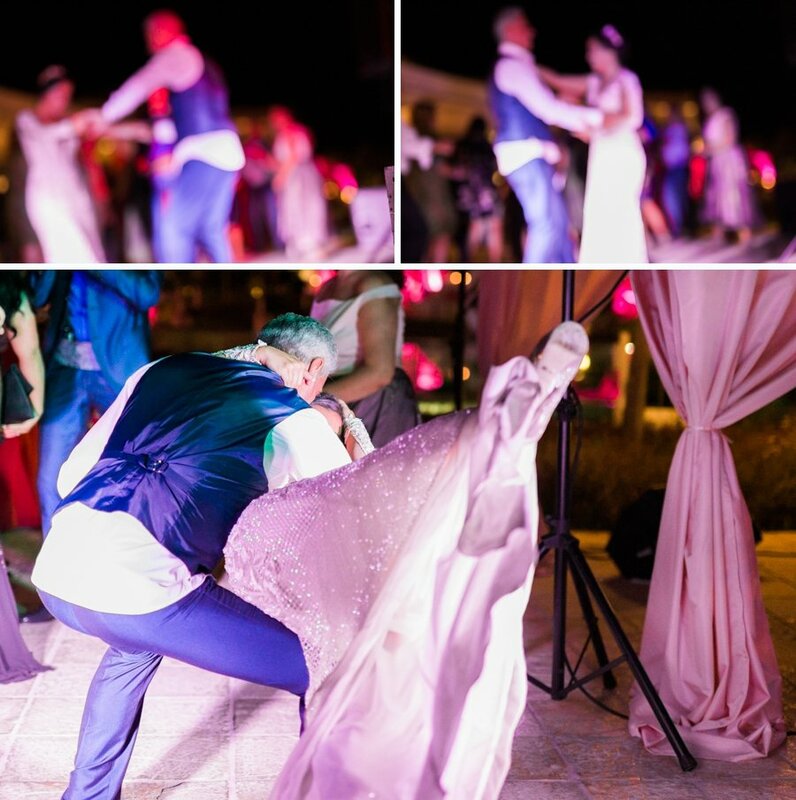 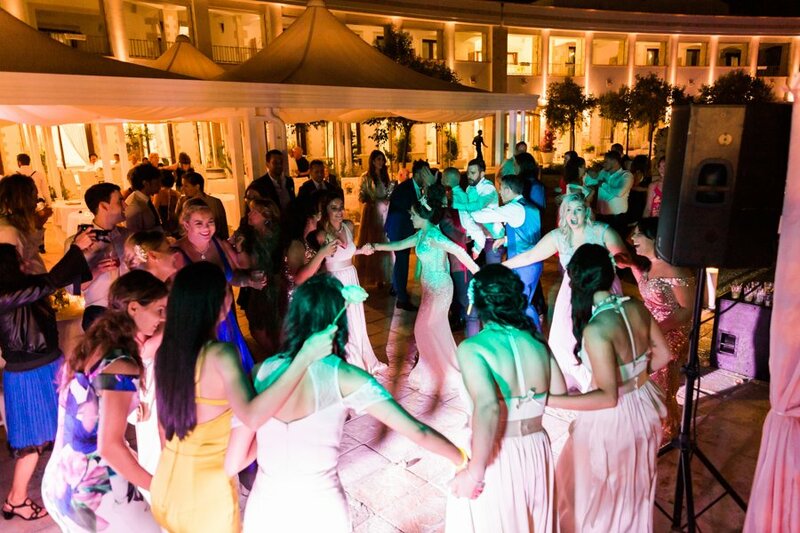 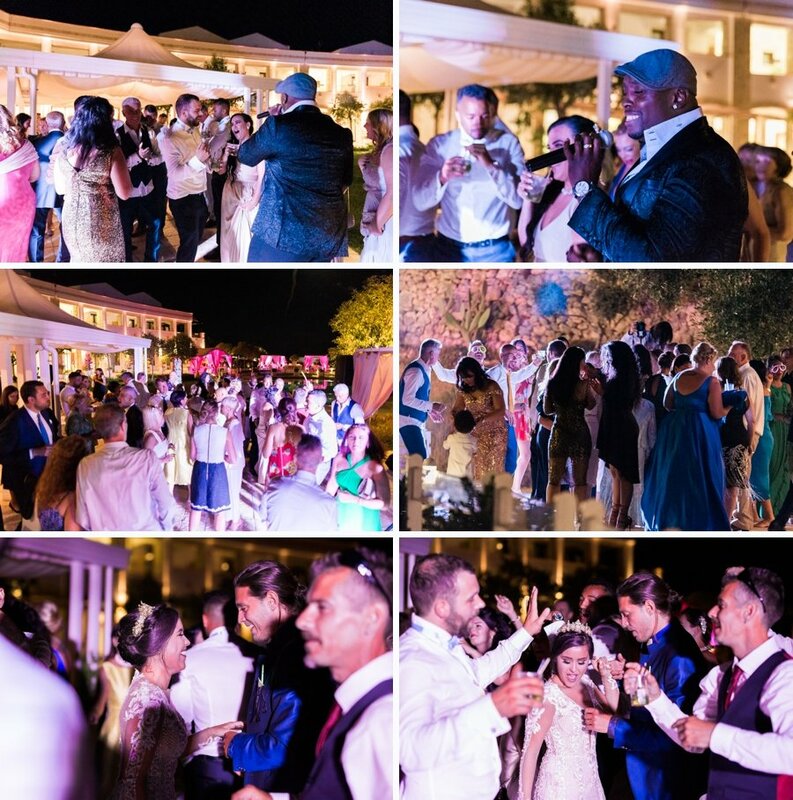 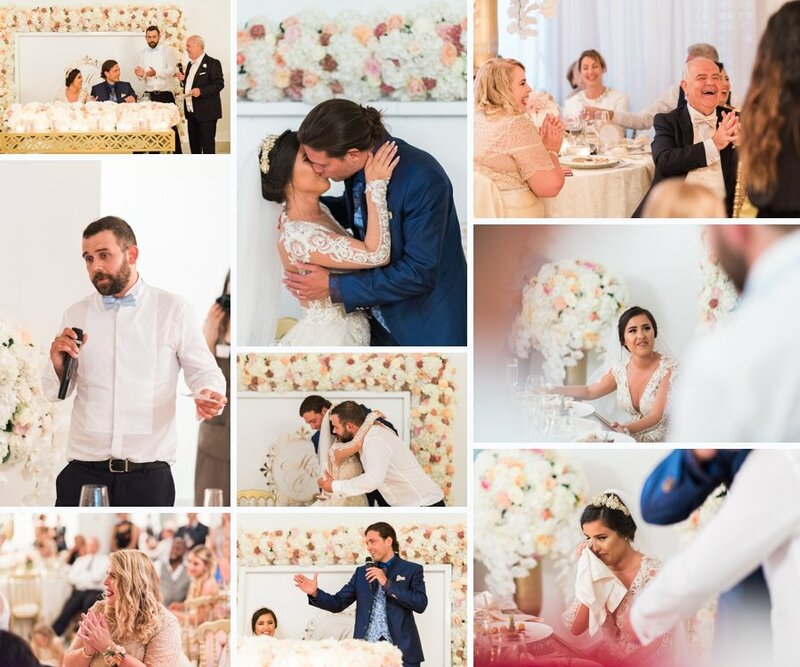 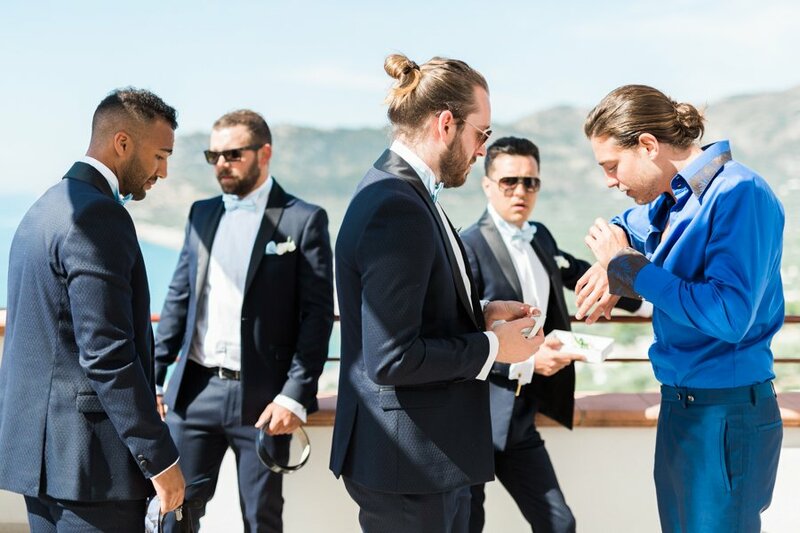 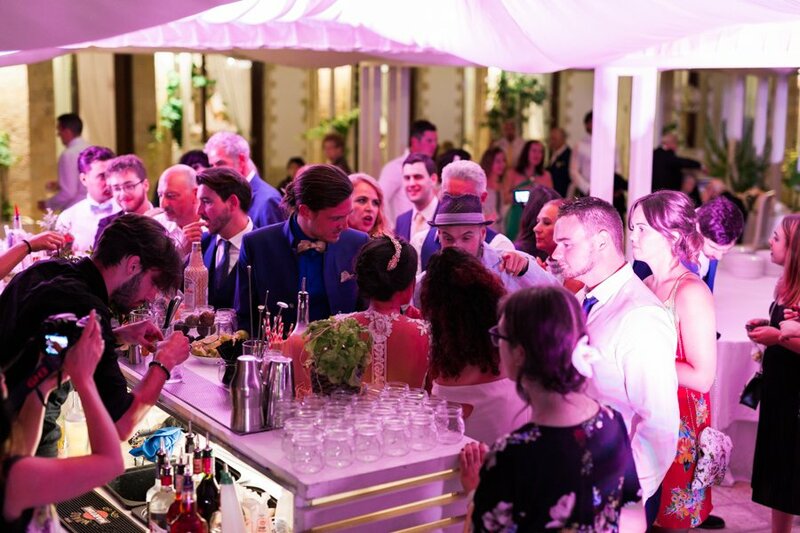 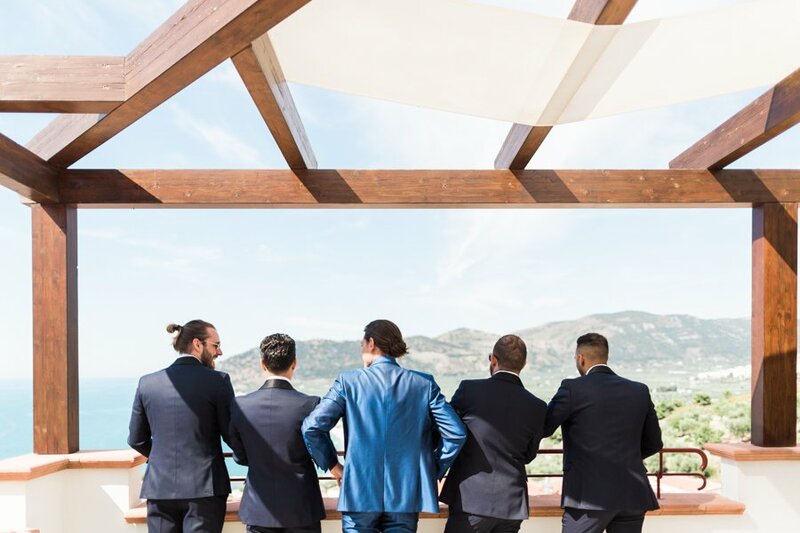 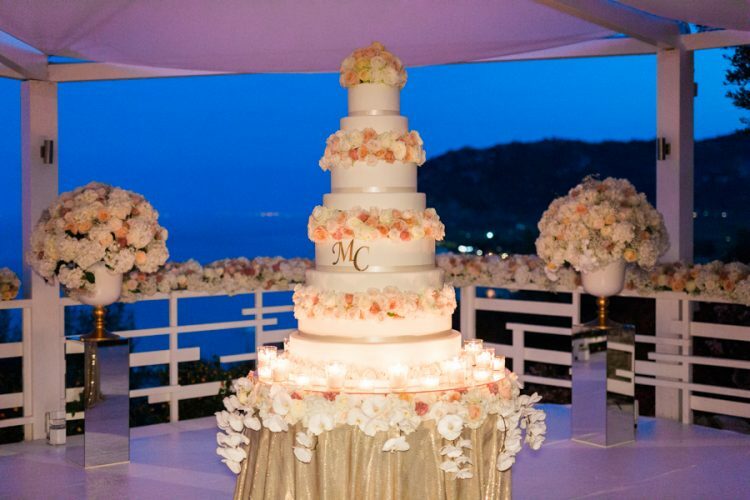 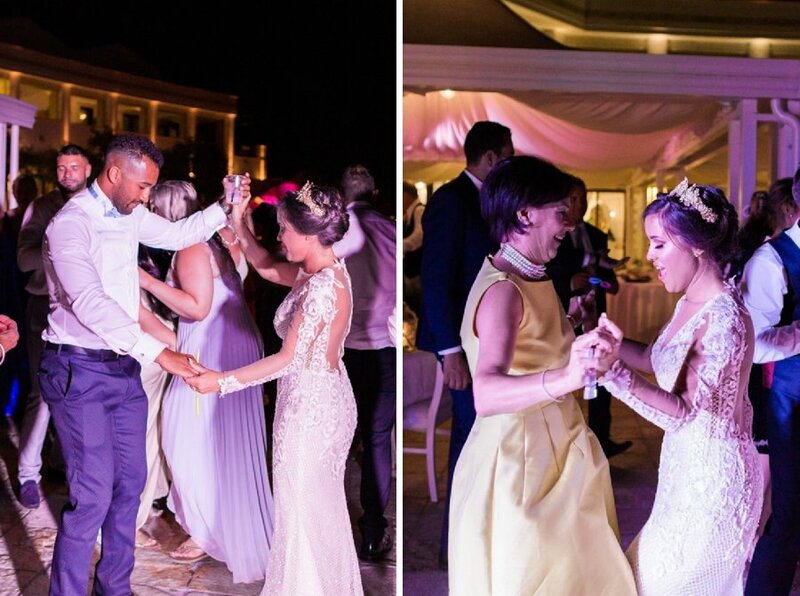 For the reception, the couple, guided by Mademoiselle Mariage, chose the wonderful Hotel Residence “Il Porto”, Mattinata. 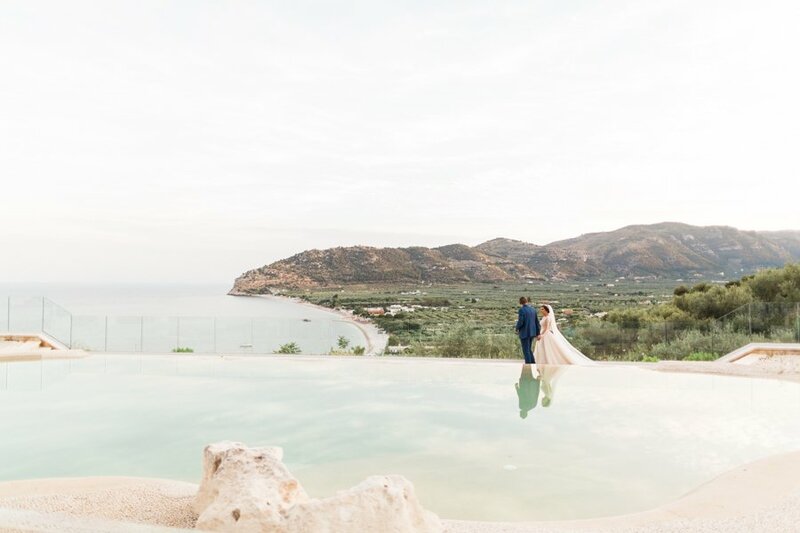 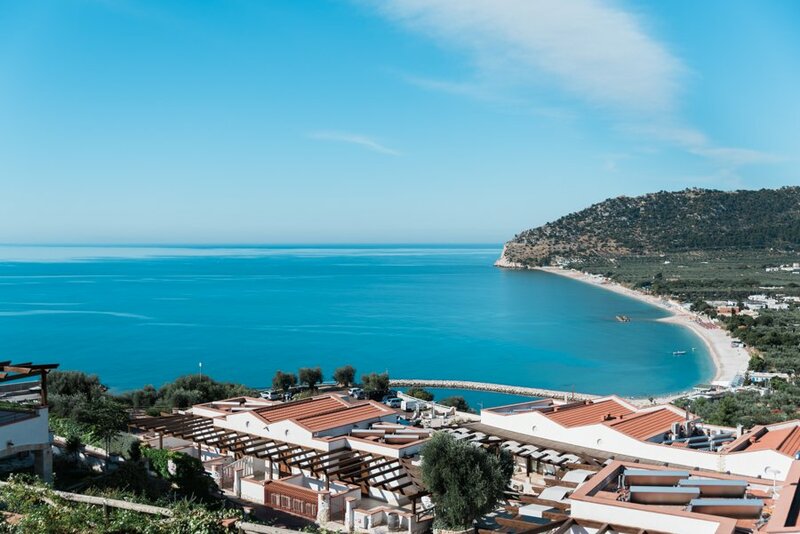 The venue is located few kilometers from the city center of Mattinata, near the most authentic places of Gargano and Apulia. 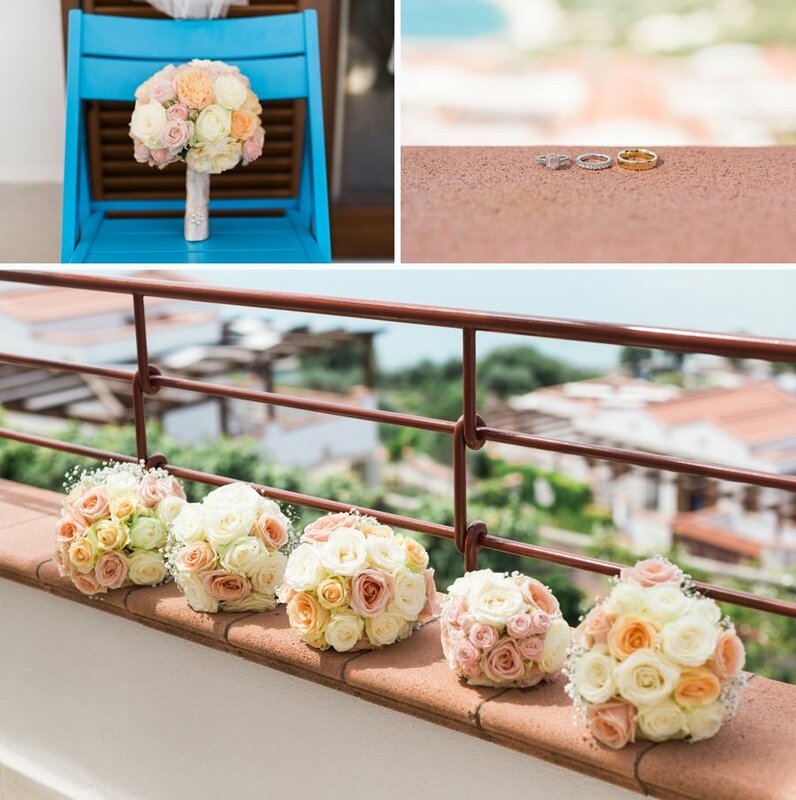 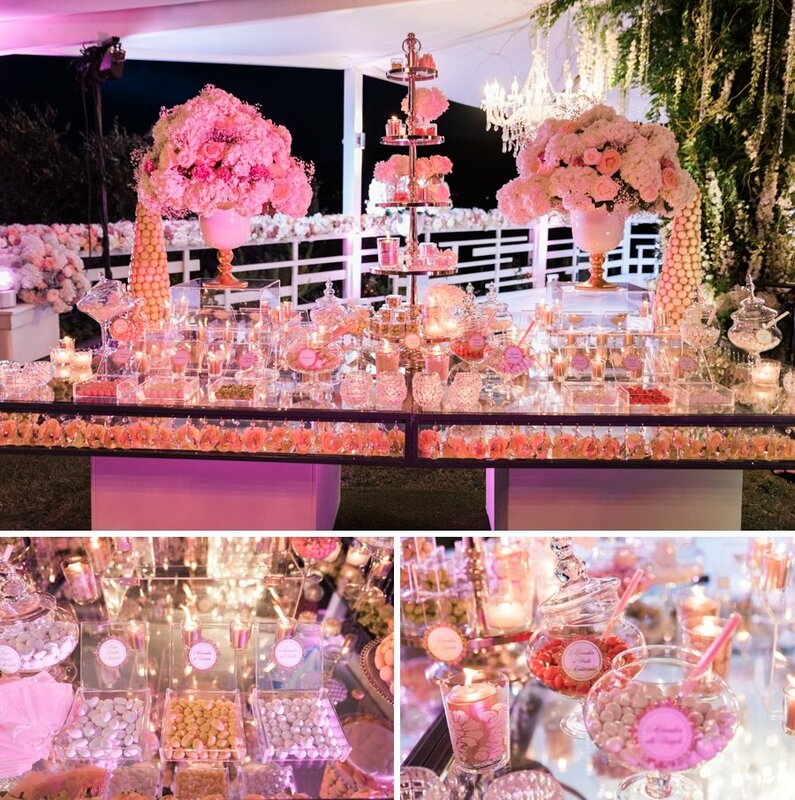 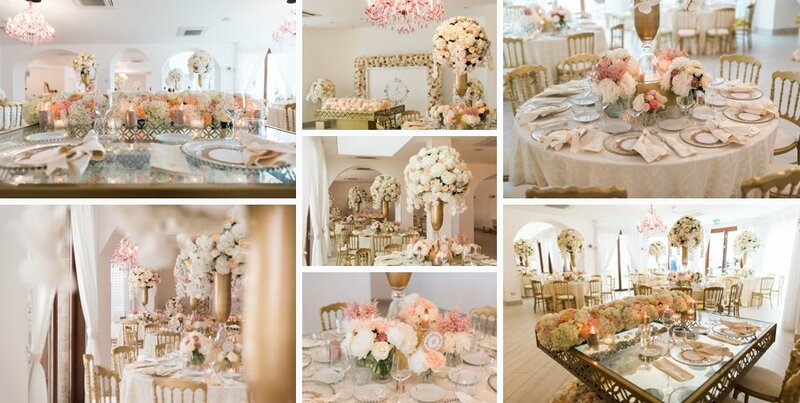 At the hotel the atmosphere was romantic and welcoming, thanks to Pietro Lafaenza’s flower arrangements. 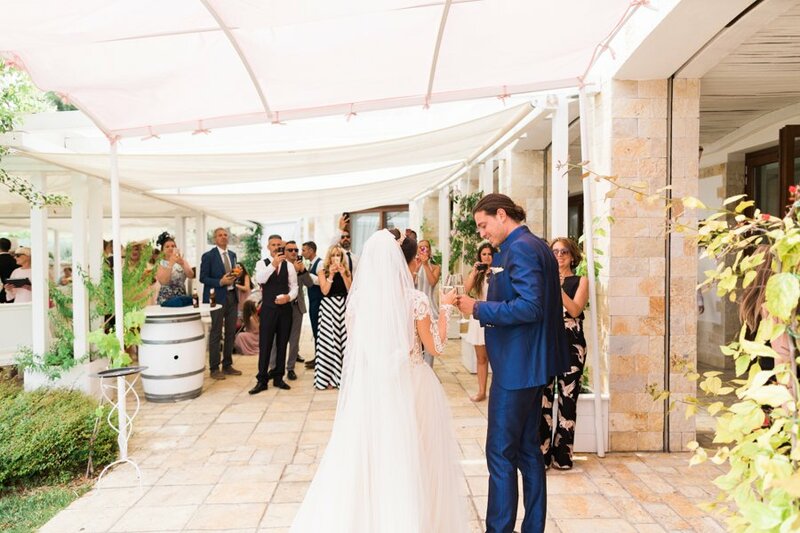 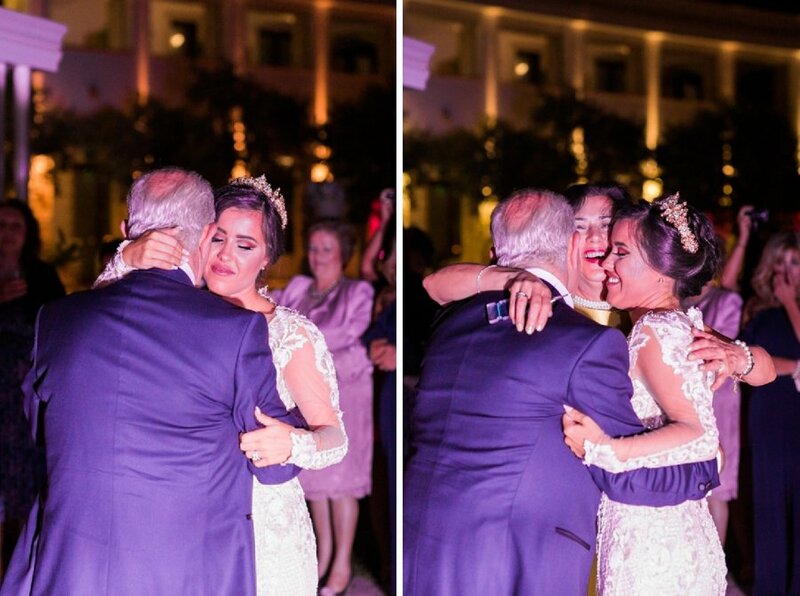 The cut of the cake, a toast, and the two spouses were ready to throw themselves on the dancefloor, happy to inaugurate the first day of their life together.